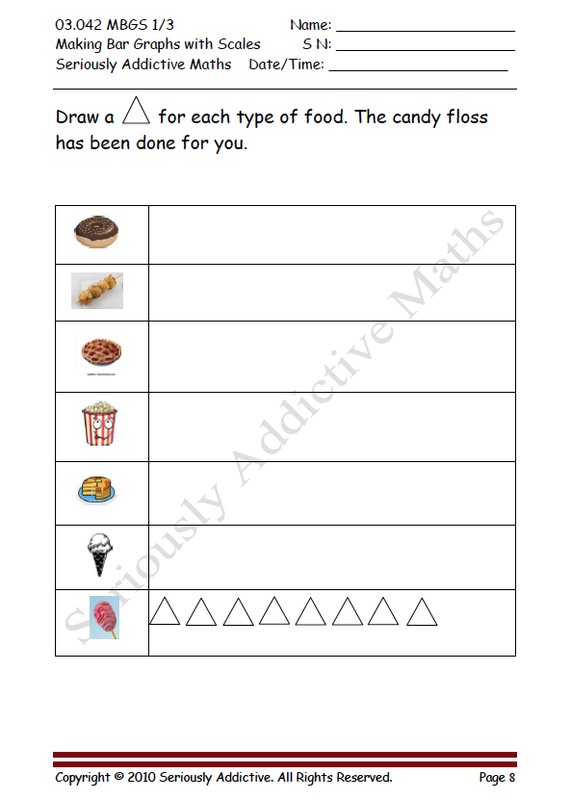 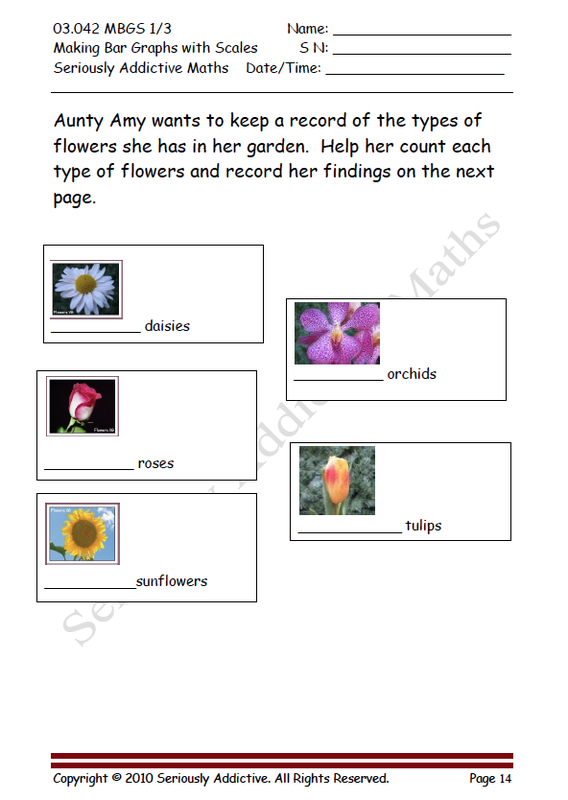 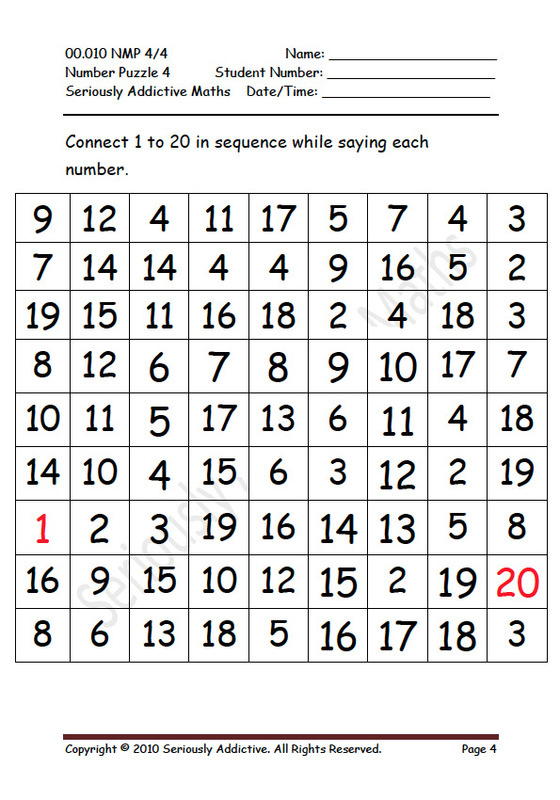 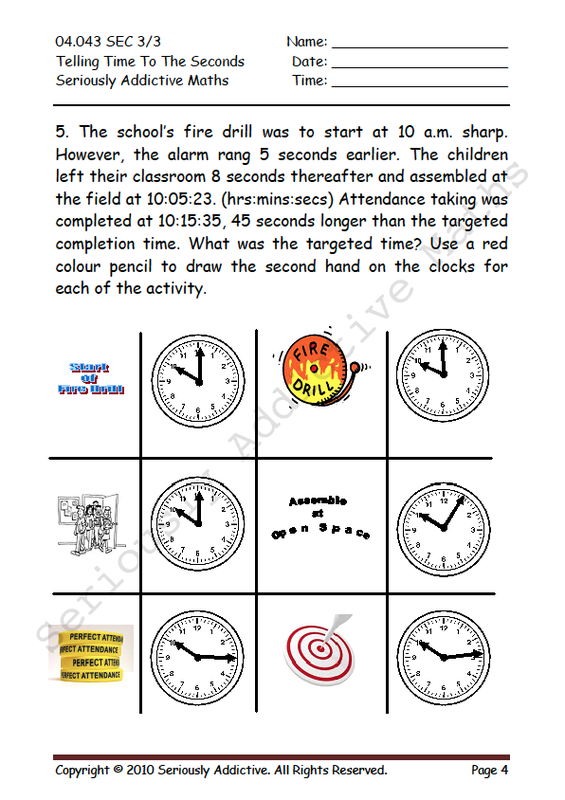 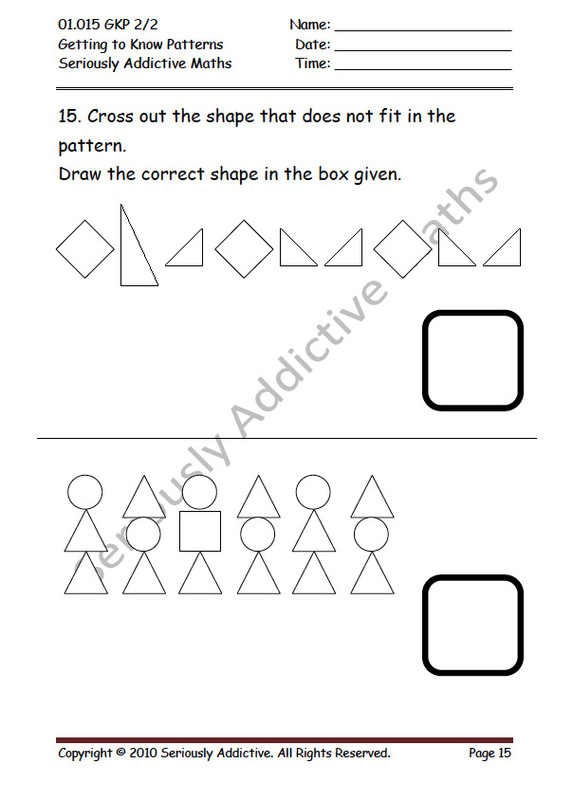 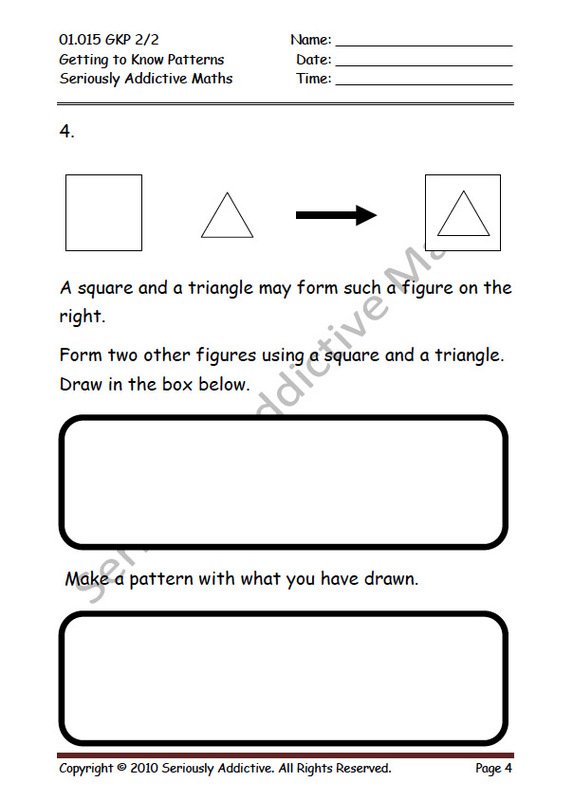 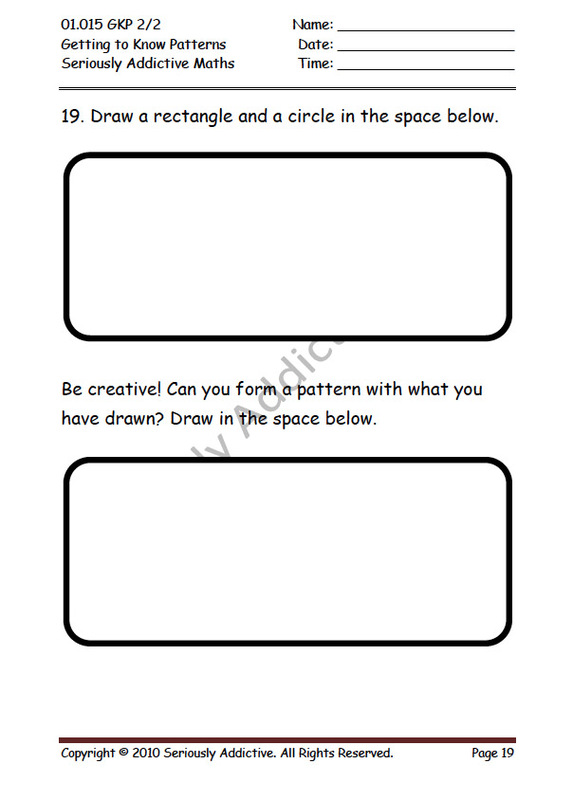 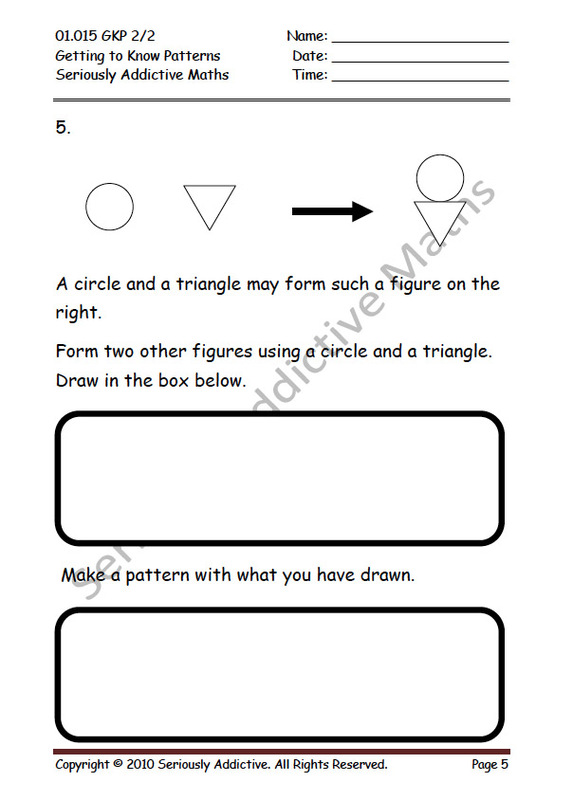 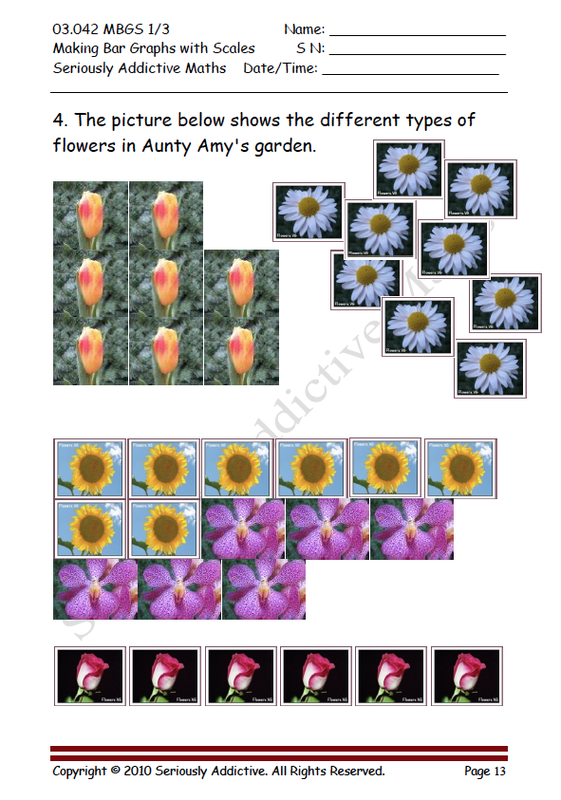 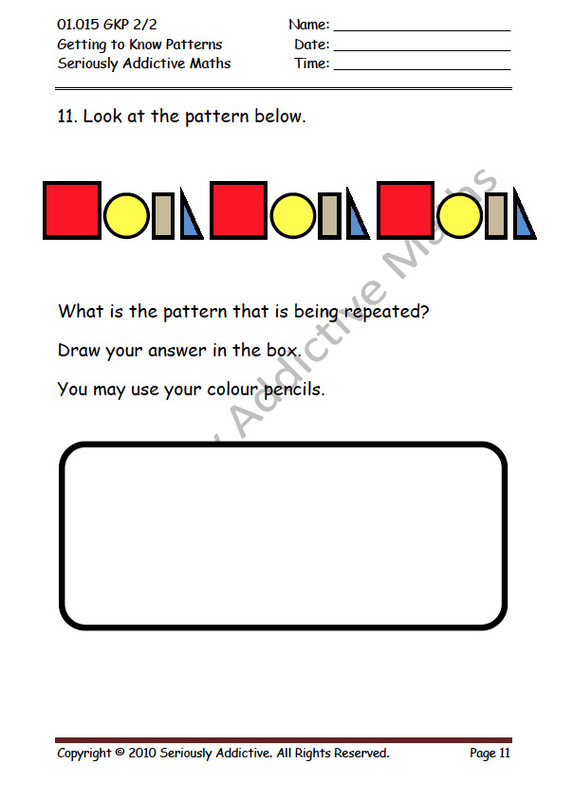 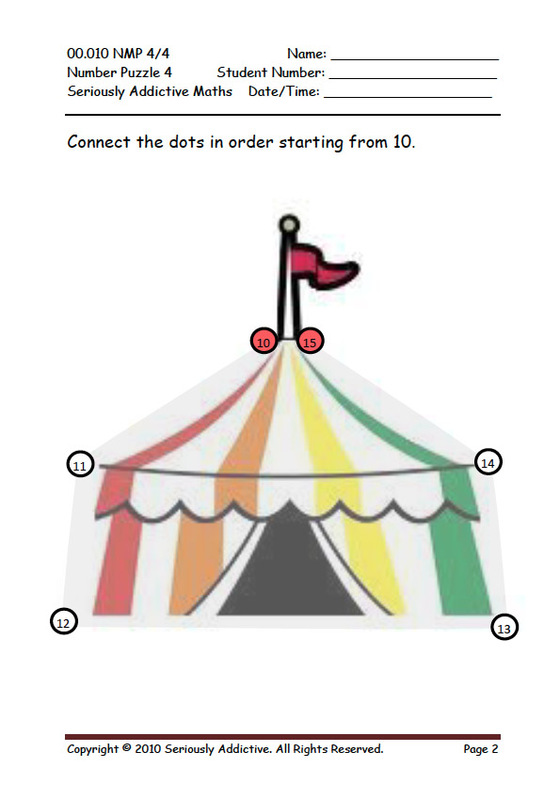 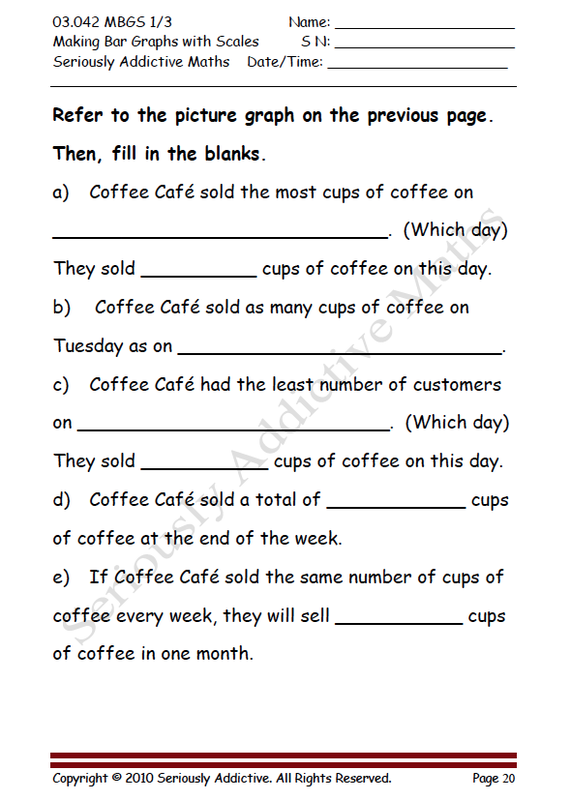 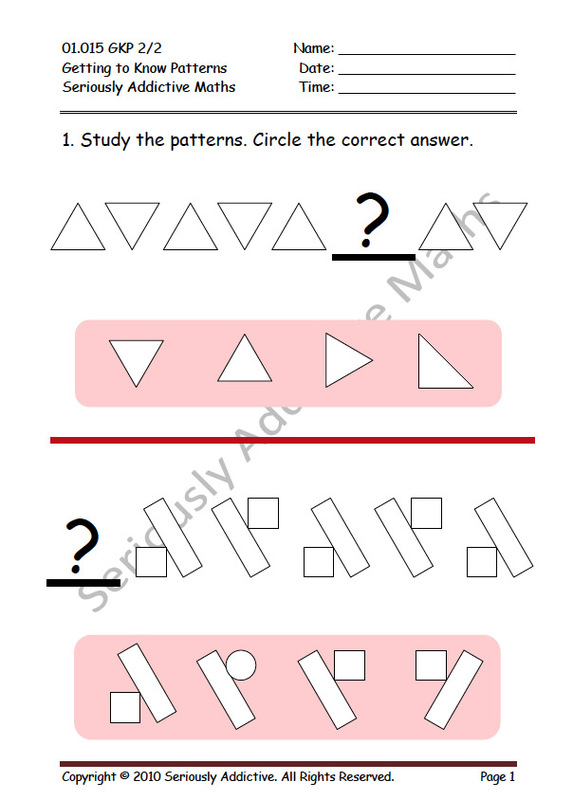 Your child learns through practice worksheets, in class and at home. 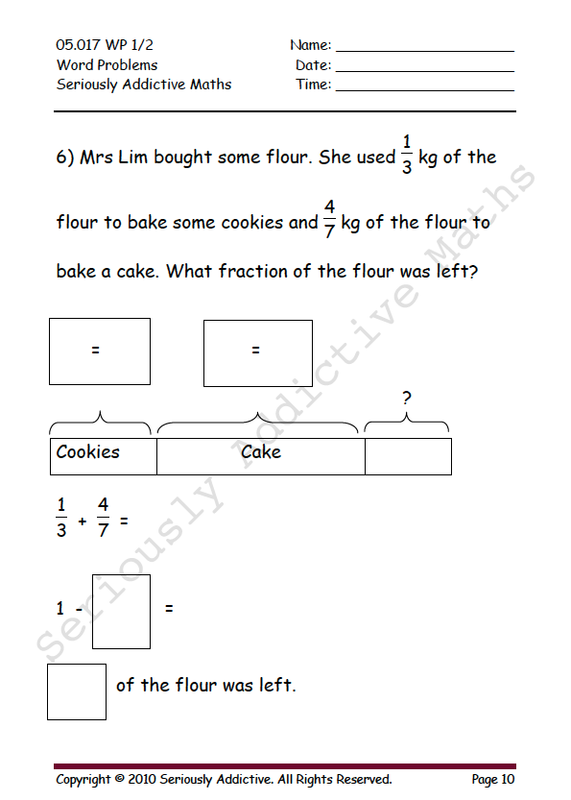 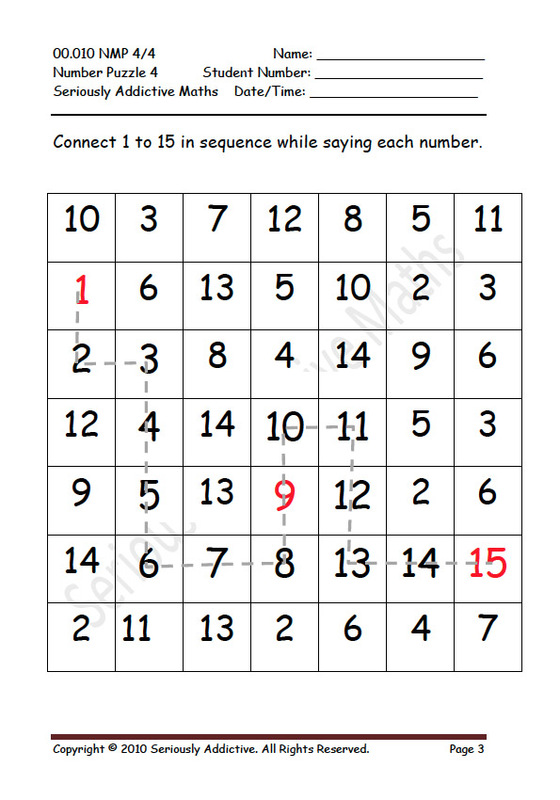 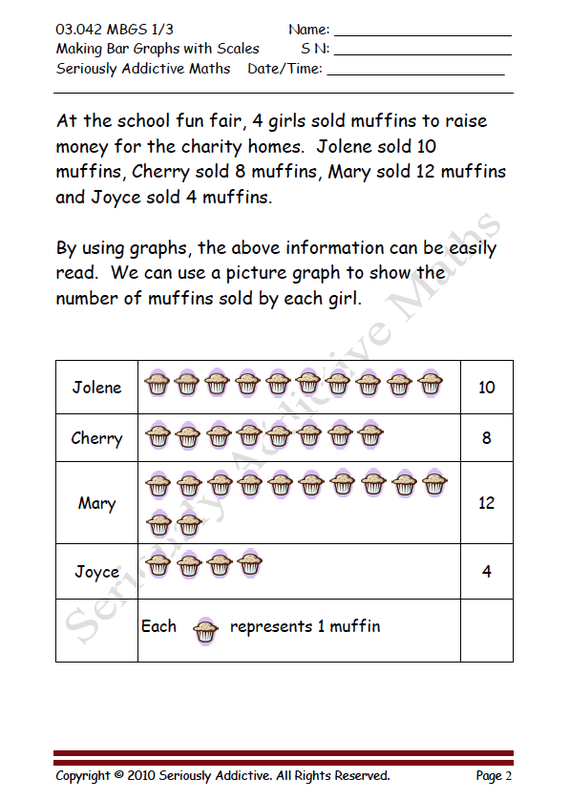 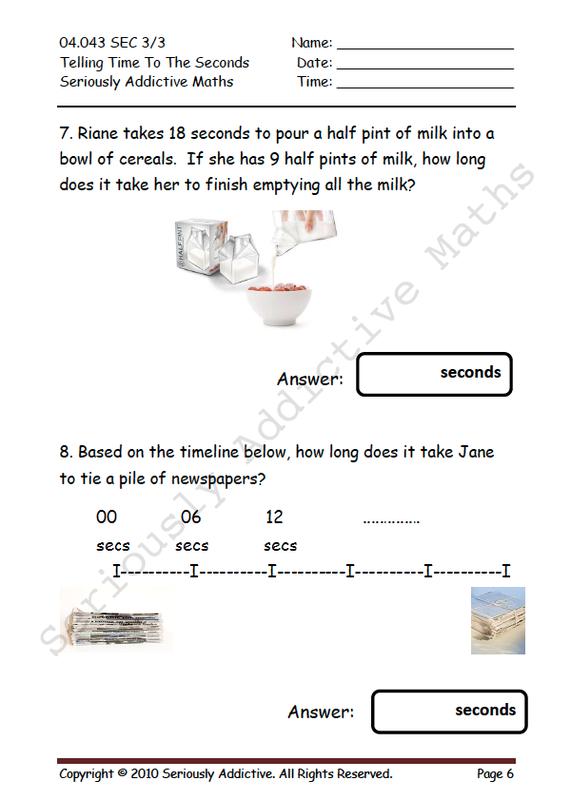 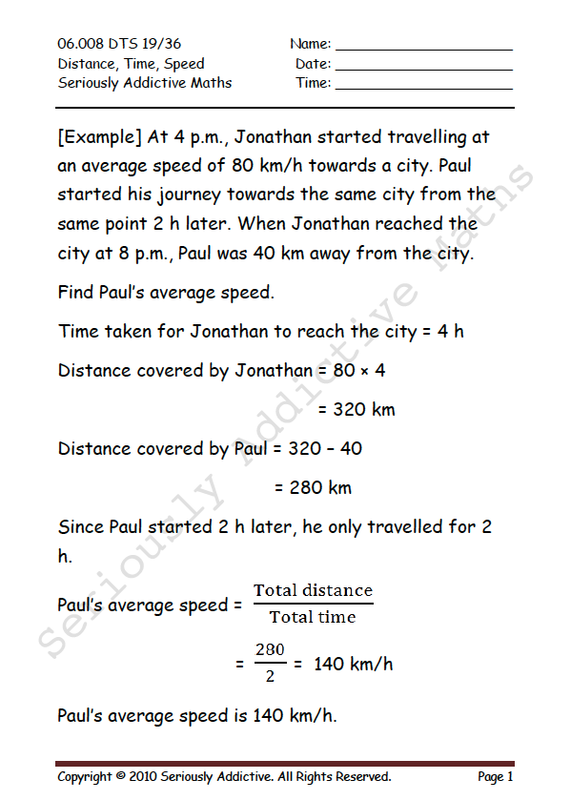 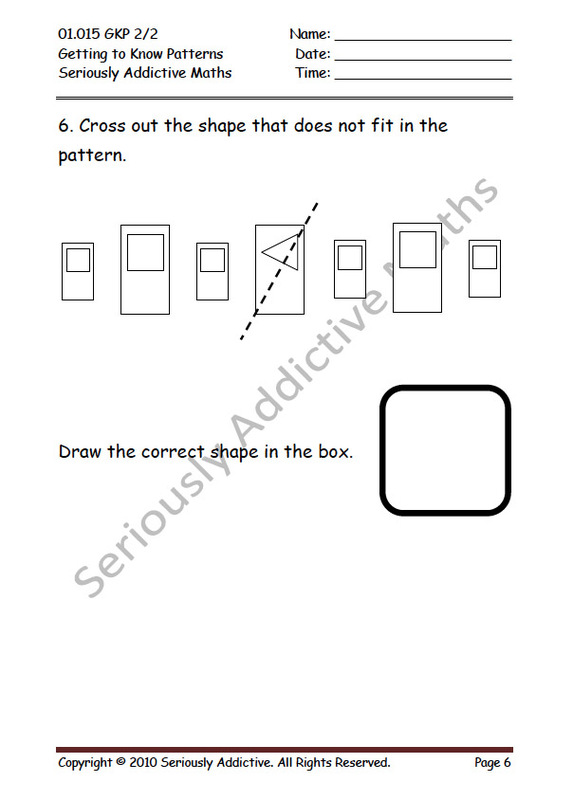 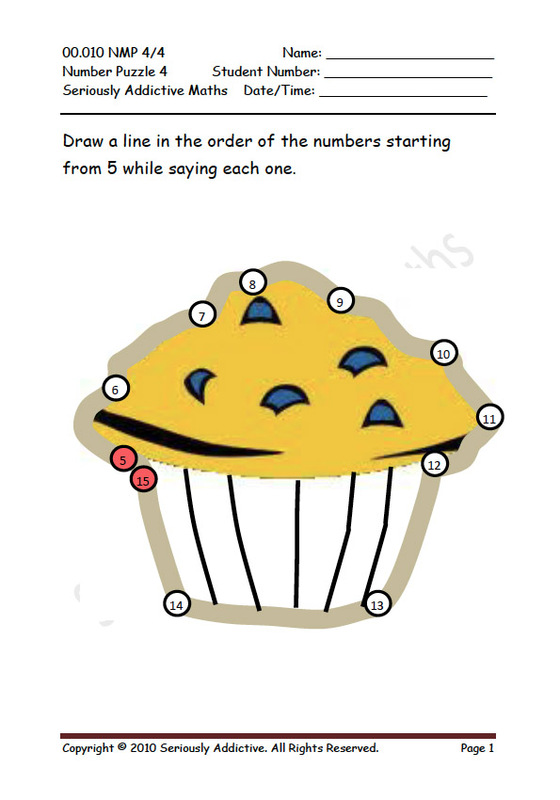 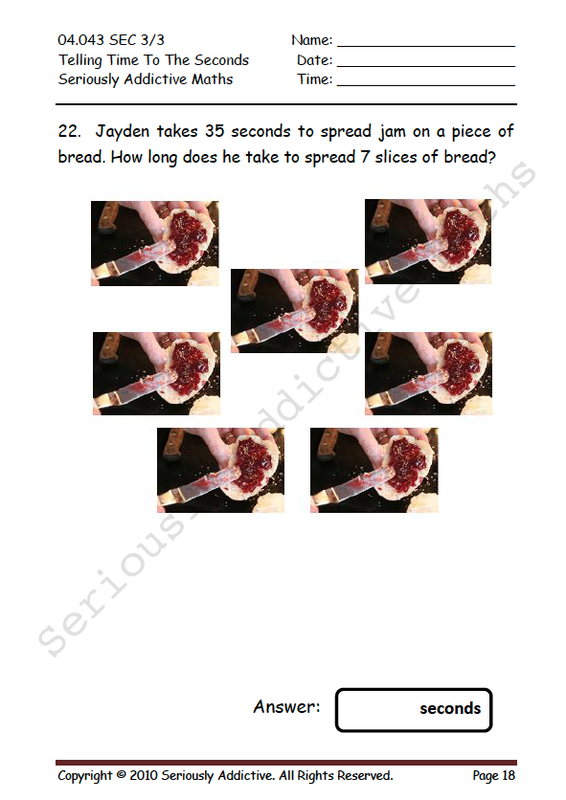 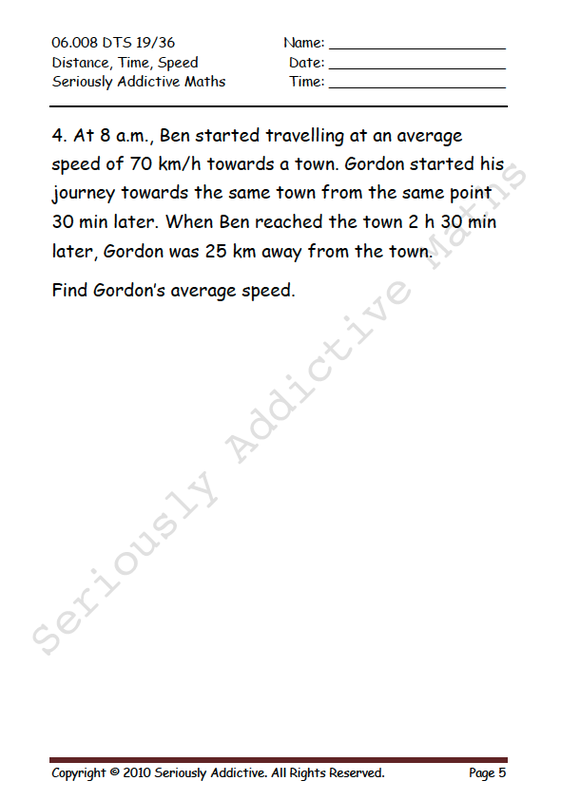 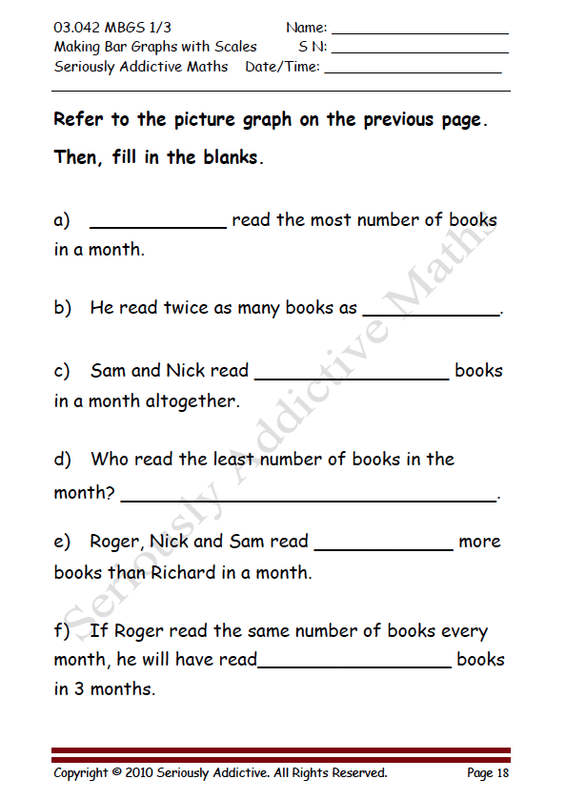 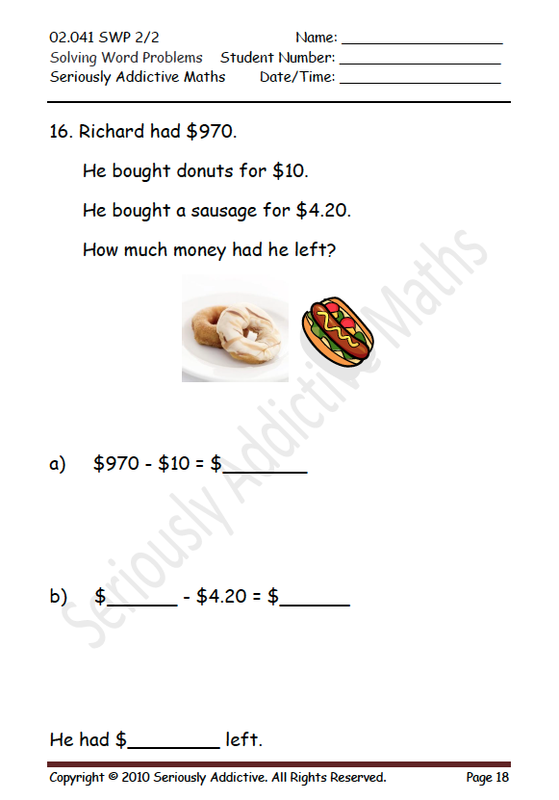 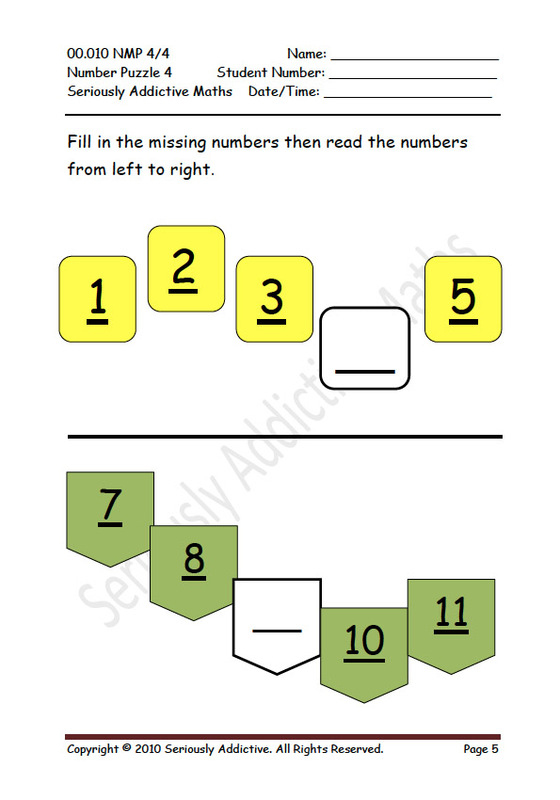 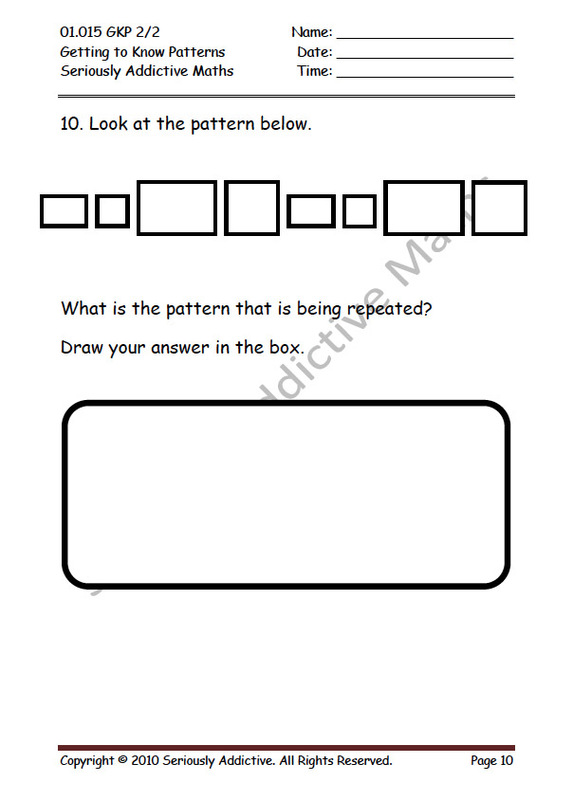 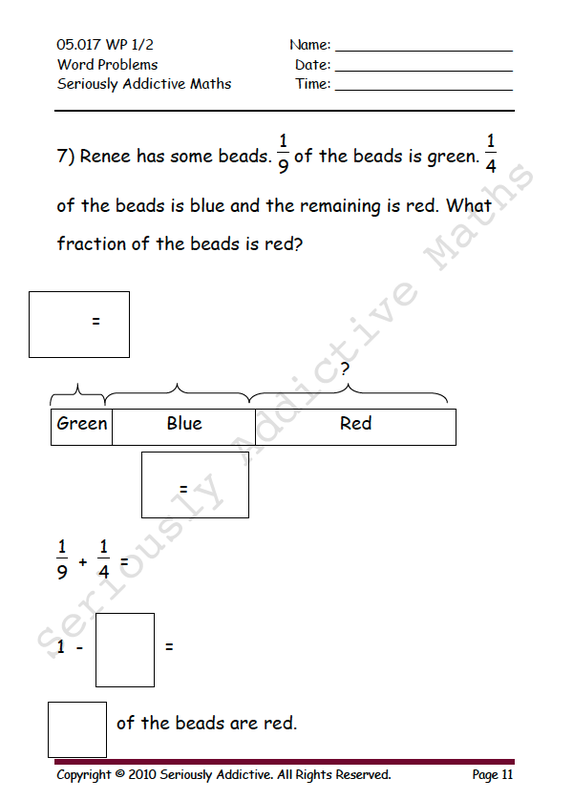 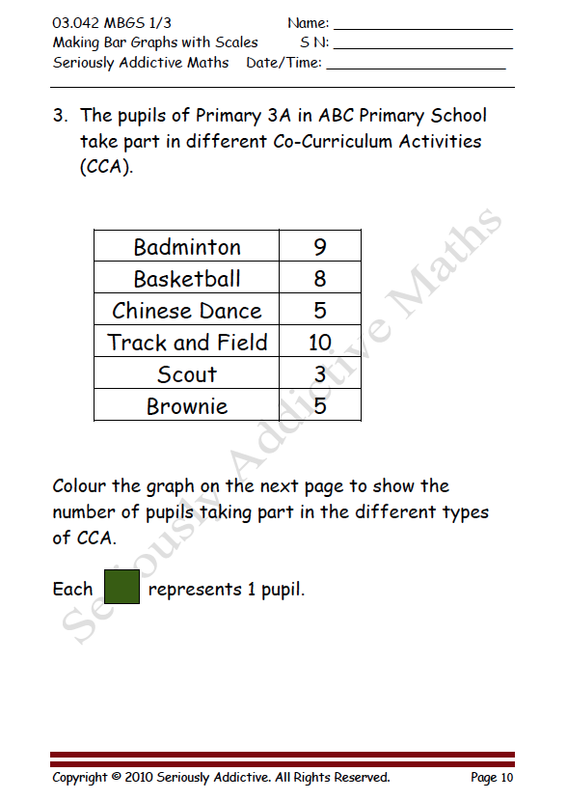 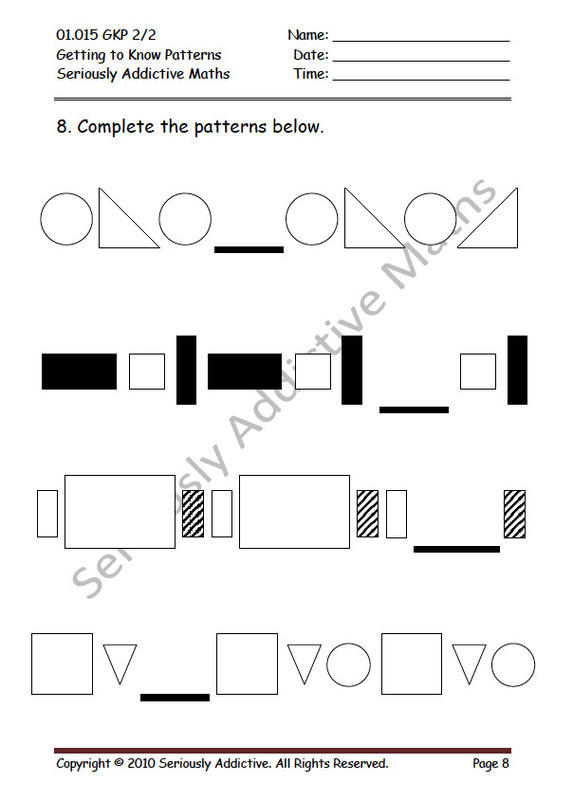 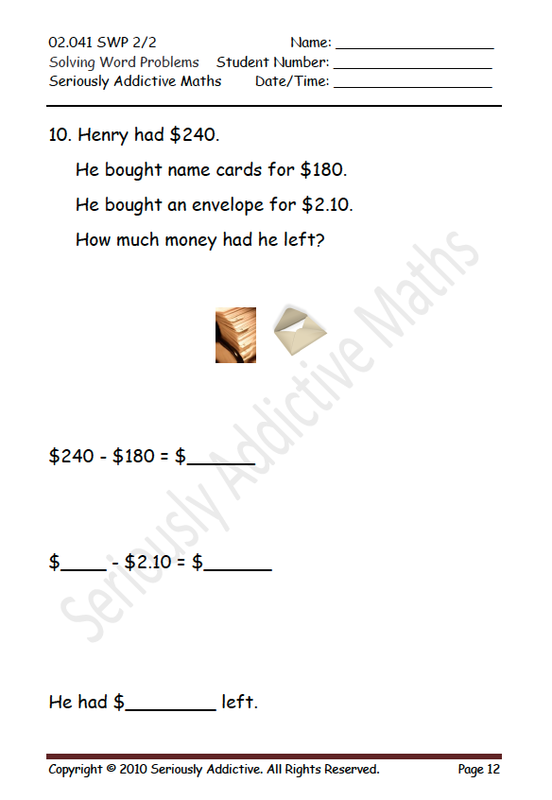 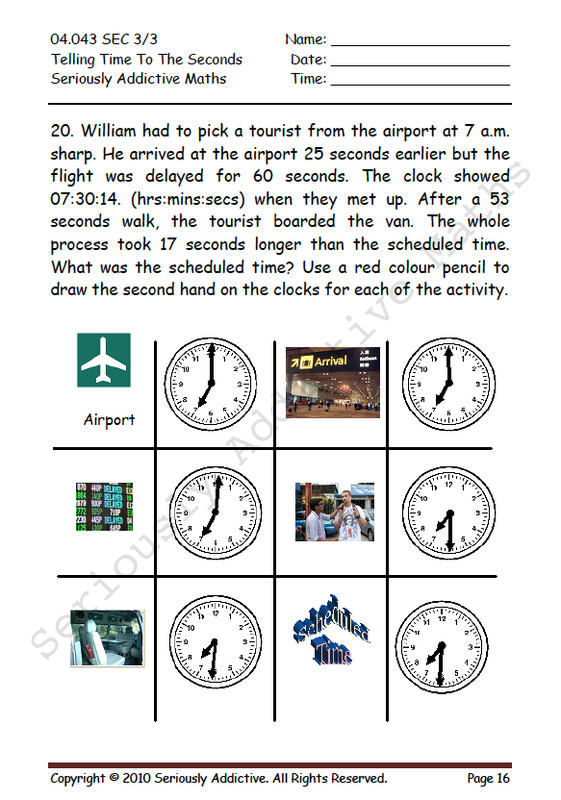 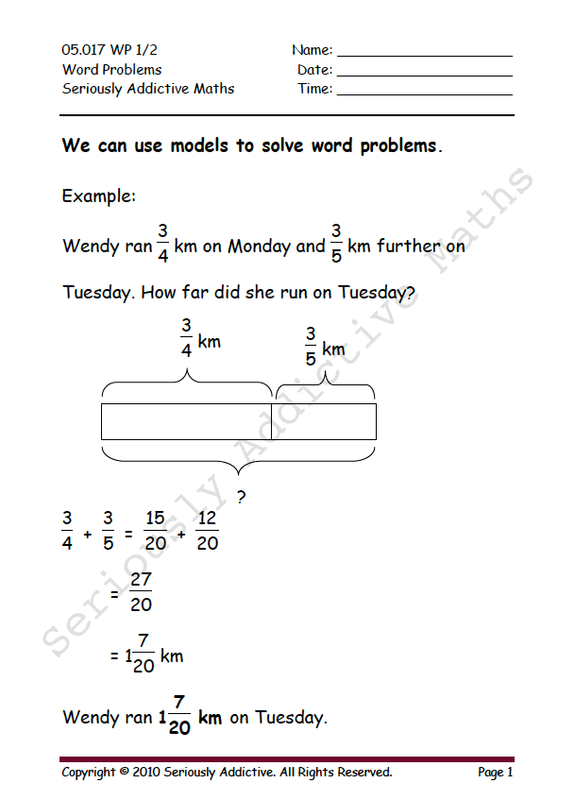 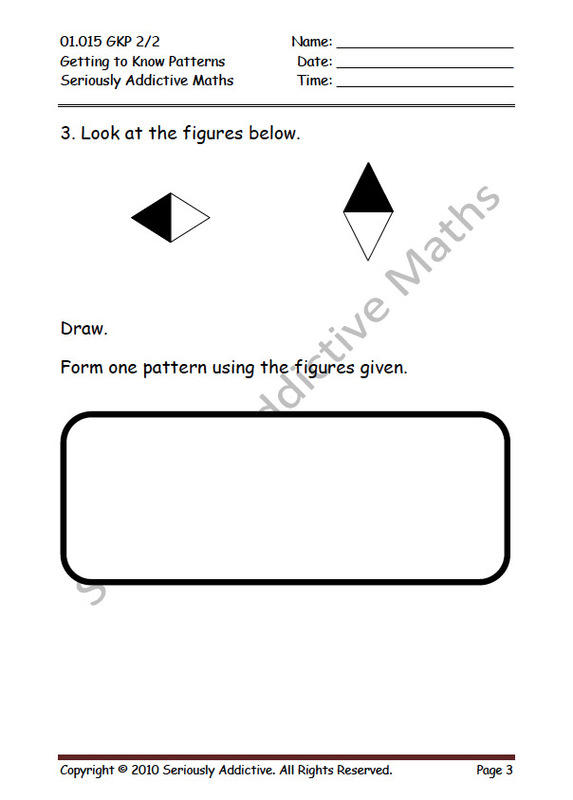 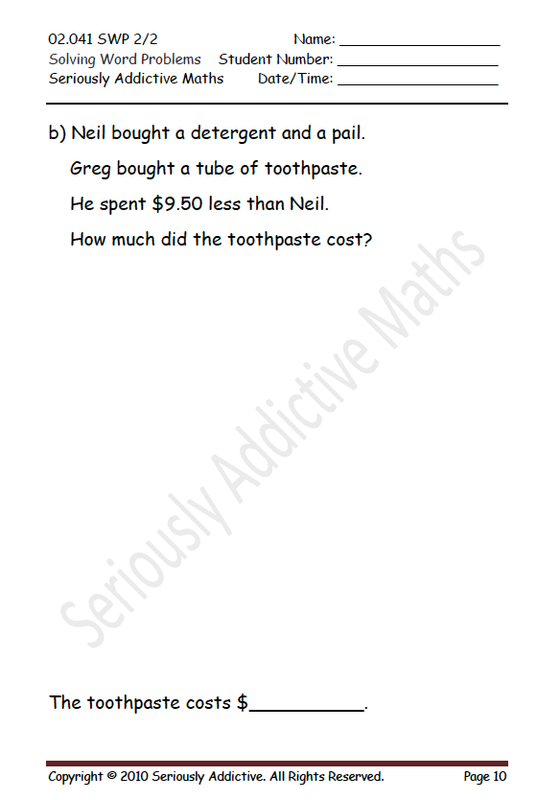 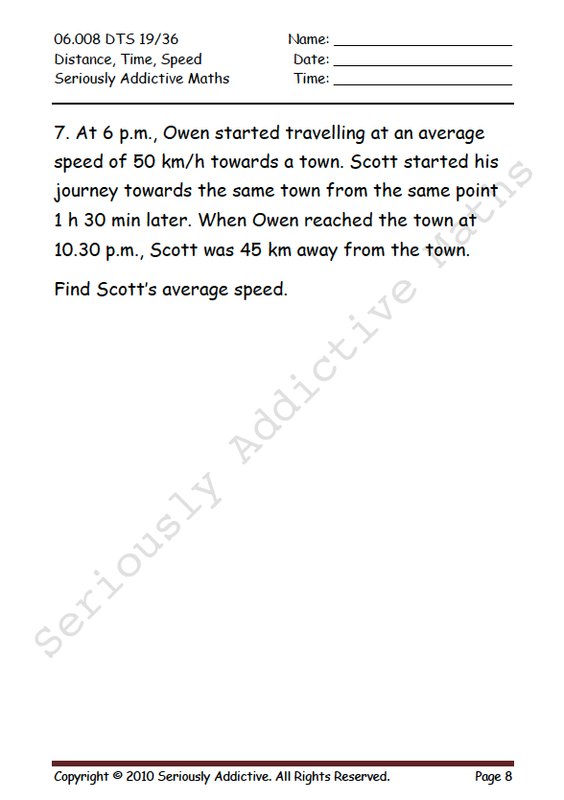 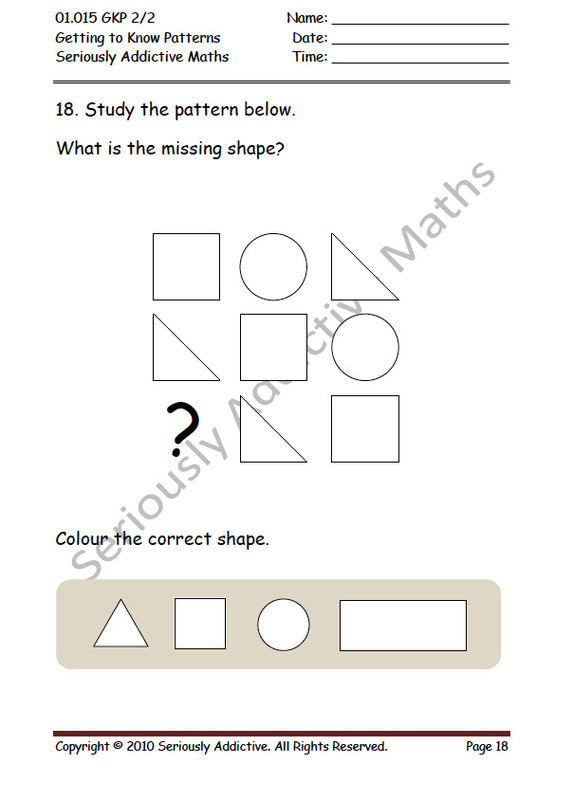 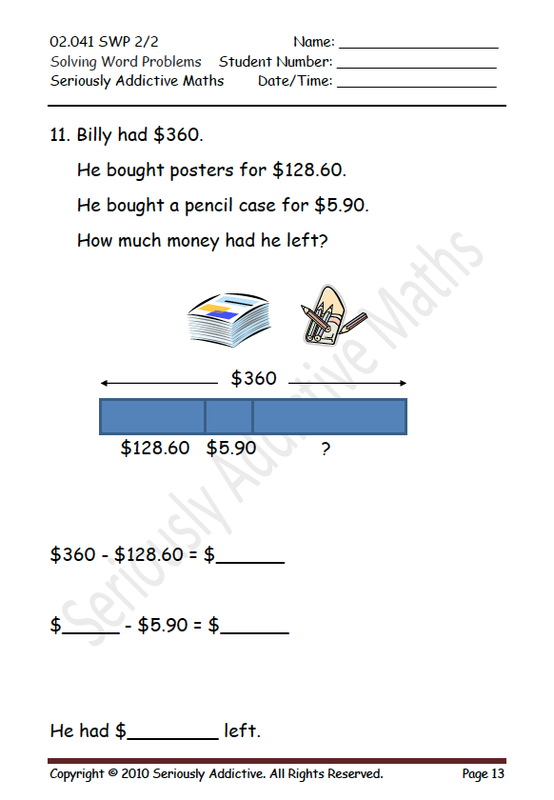 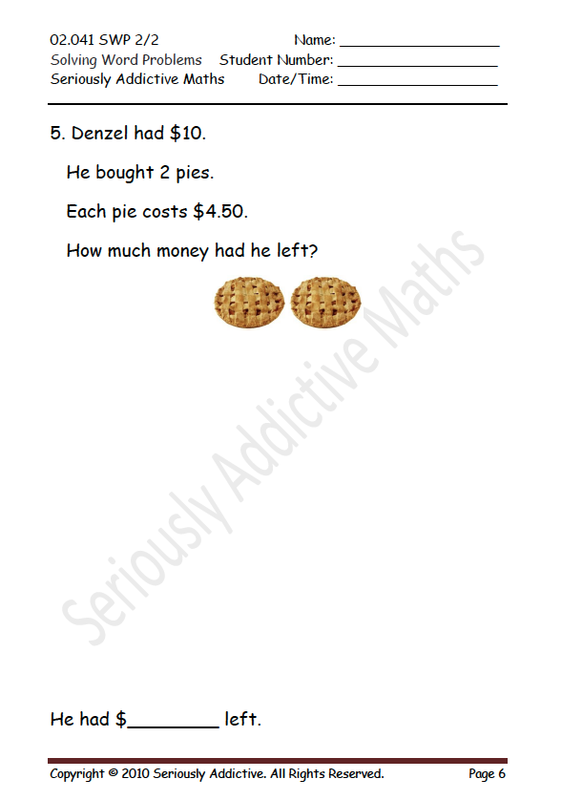 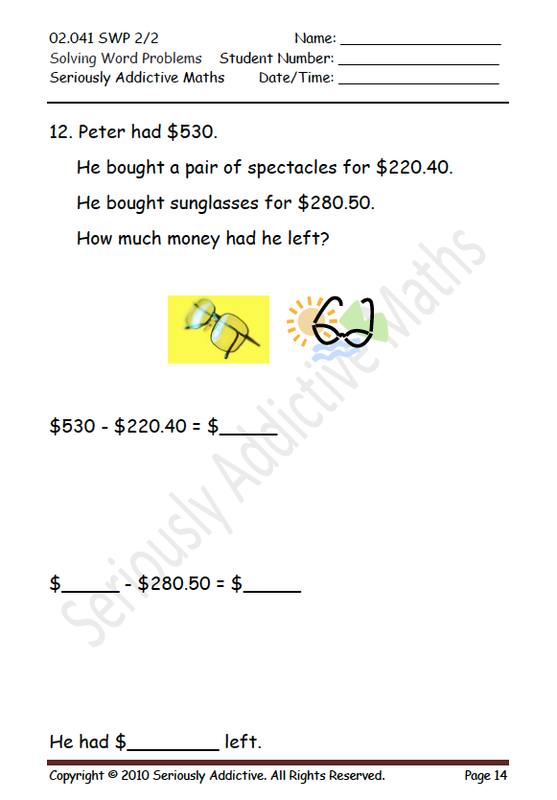 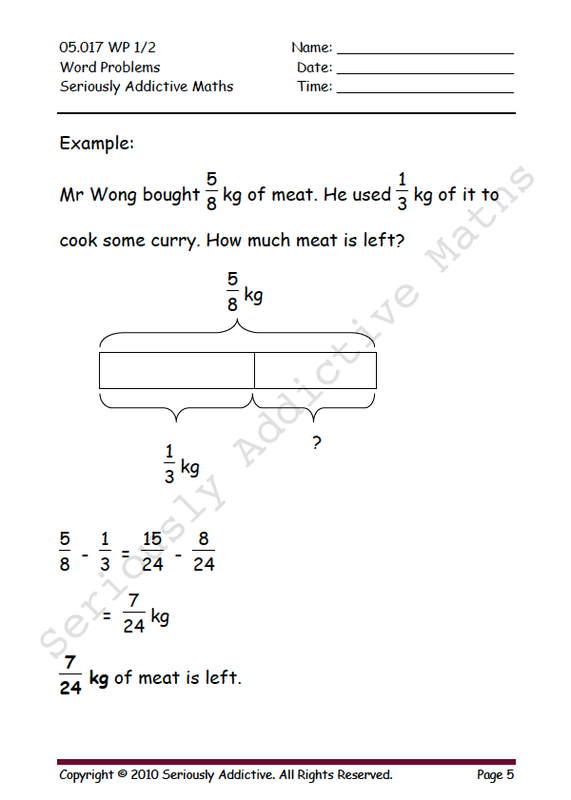 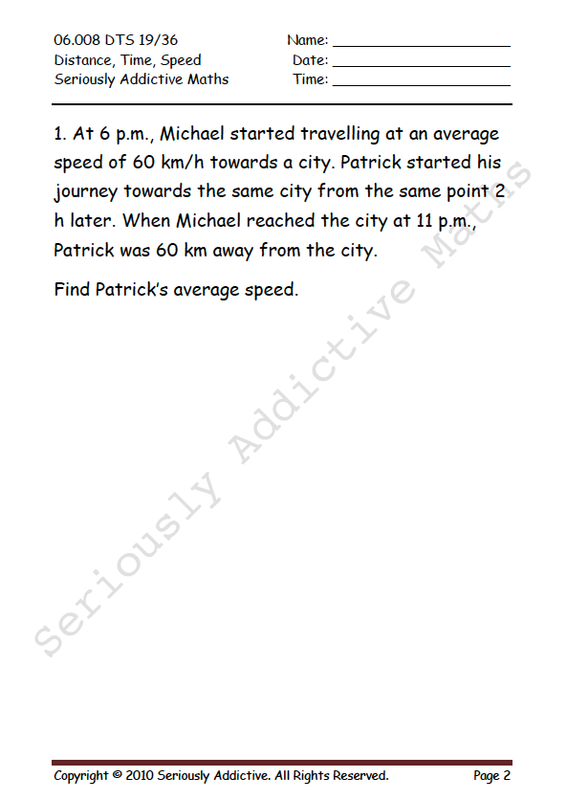 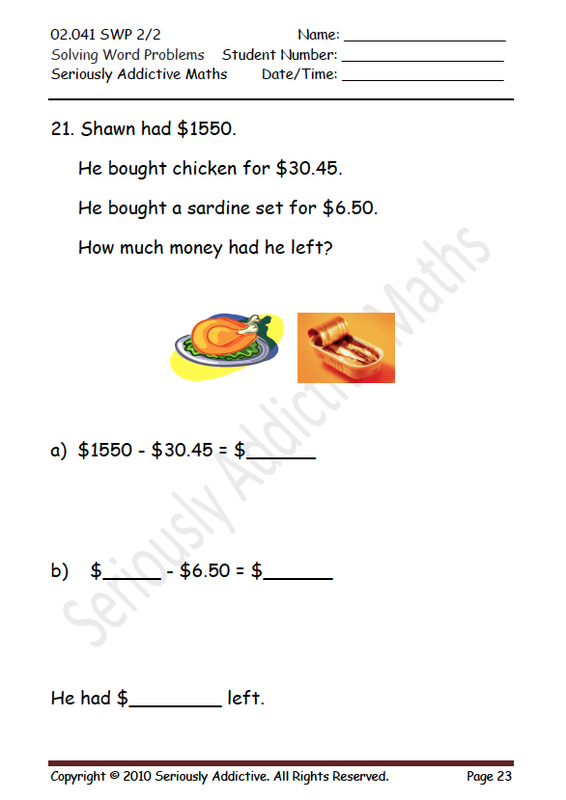 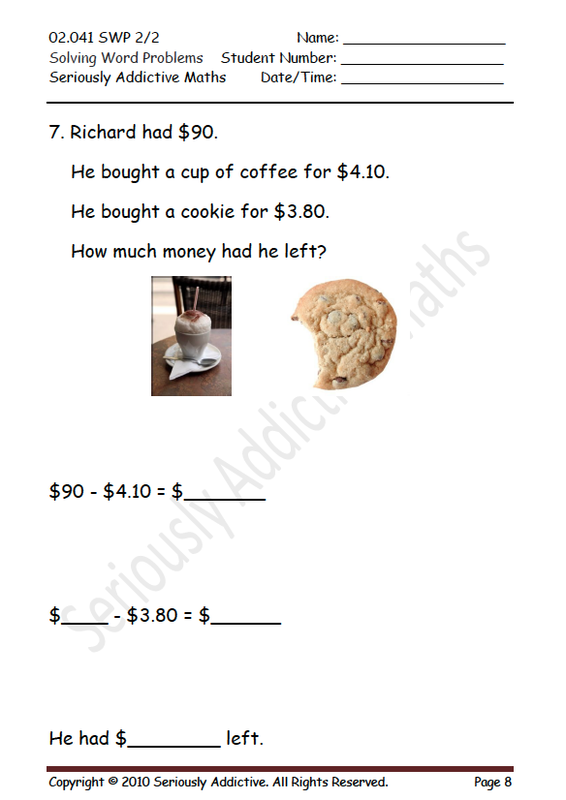 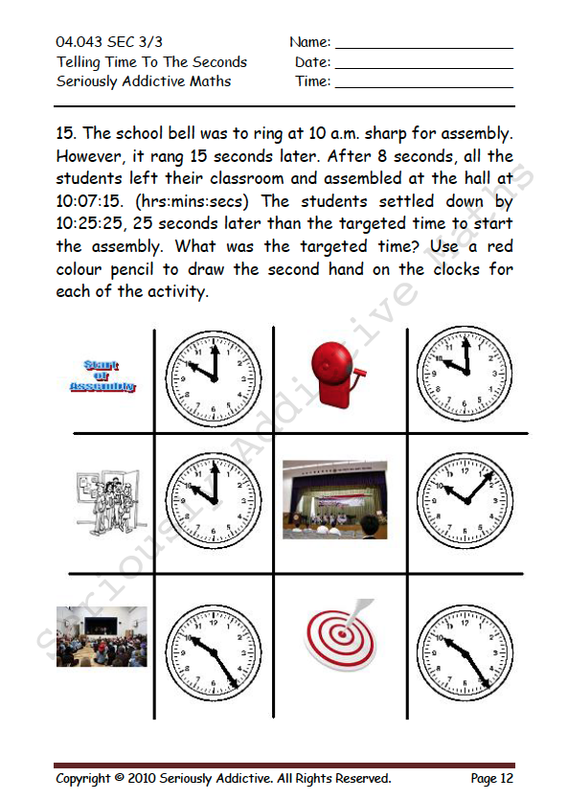 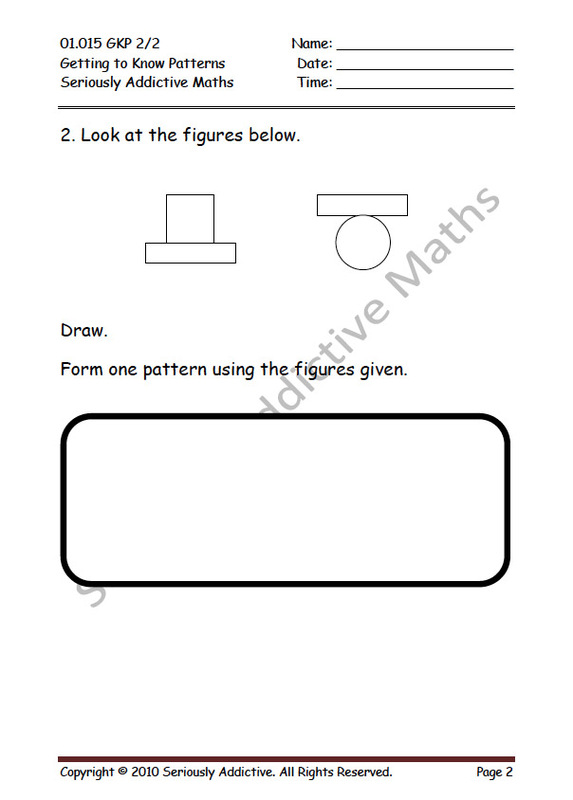 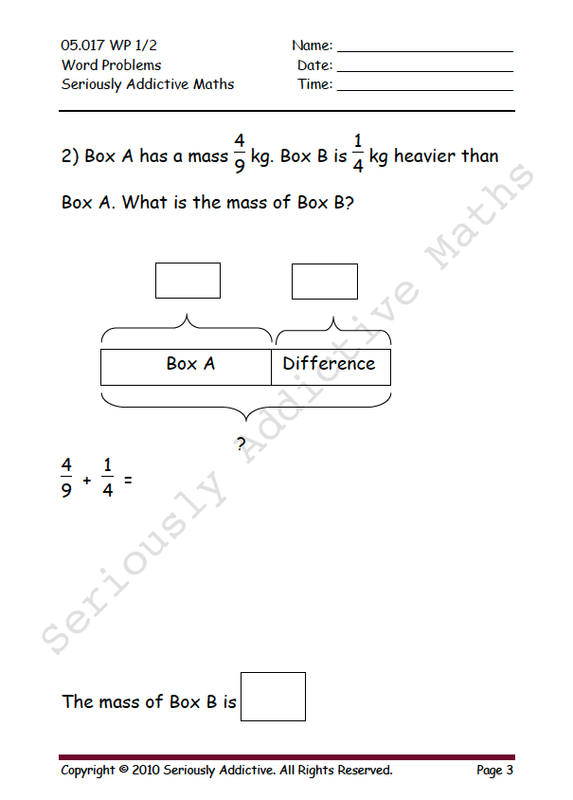 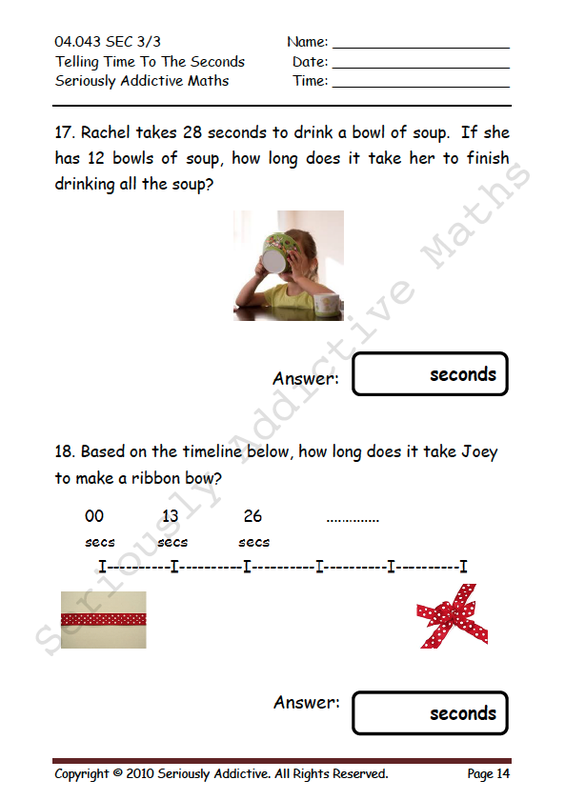 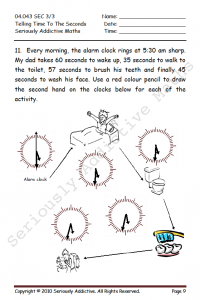 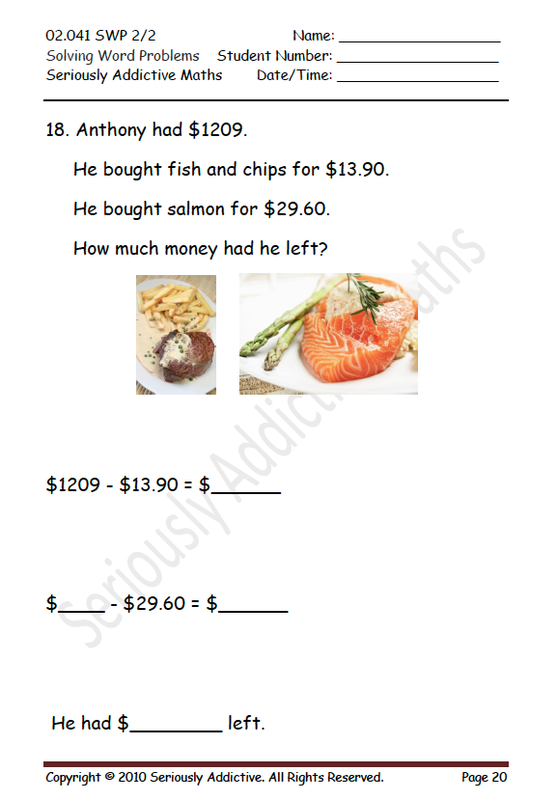 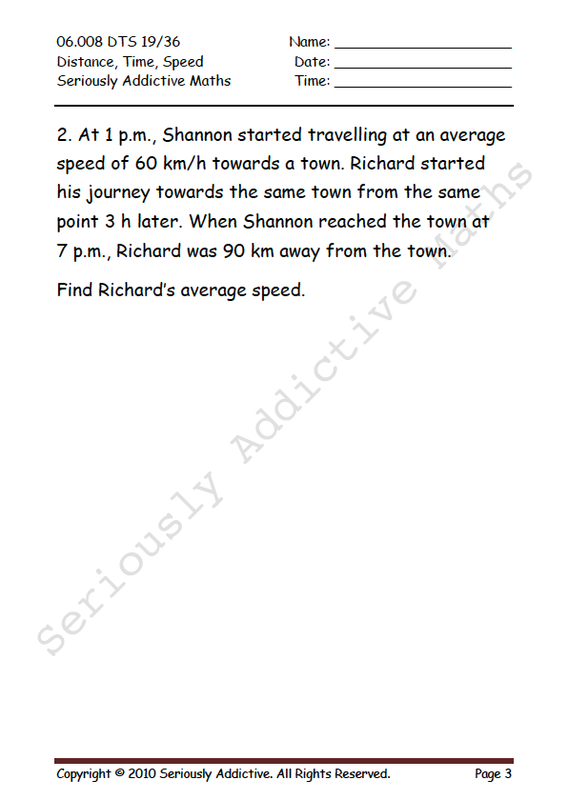 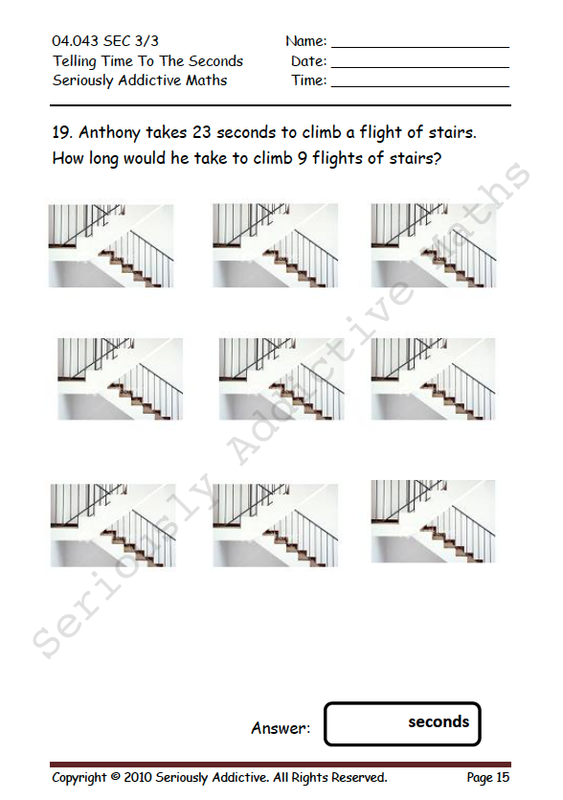 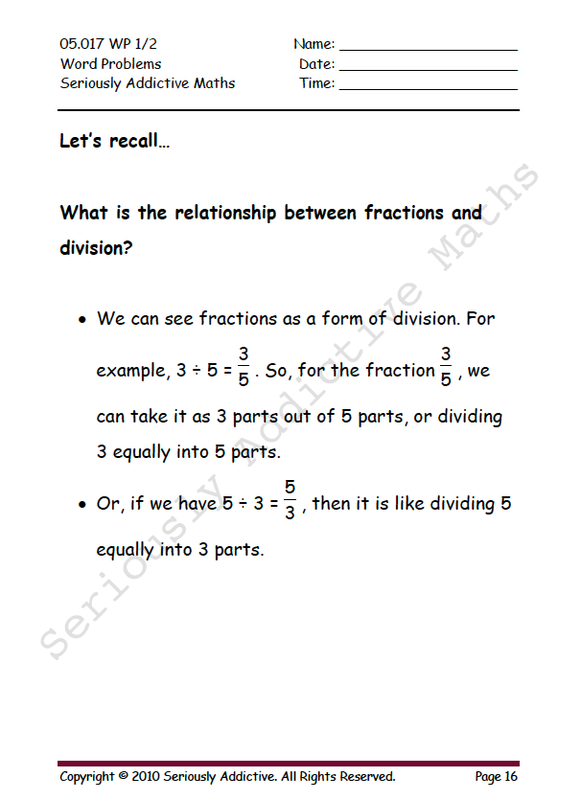 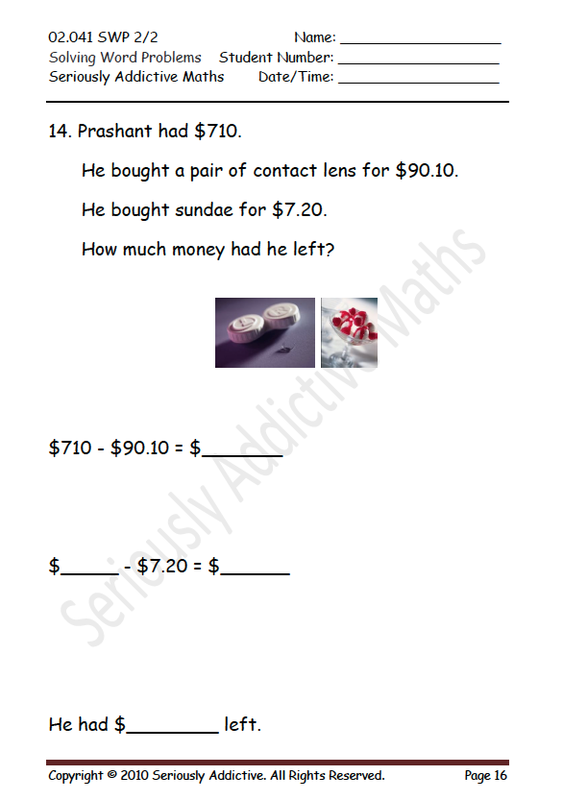 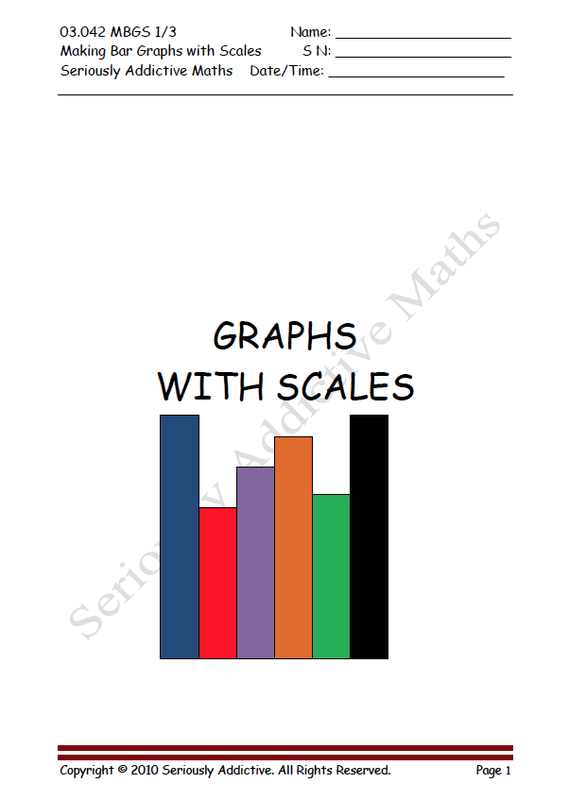 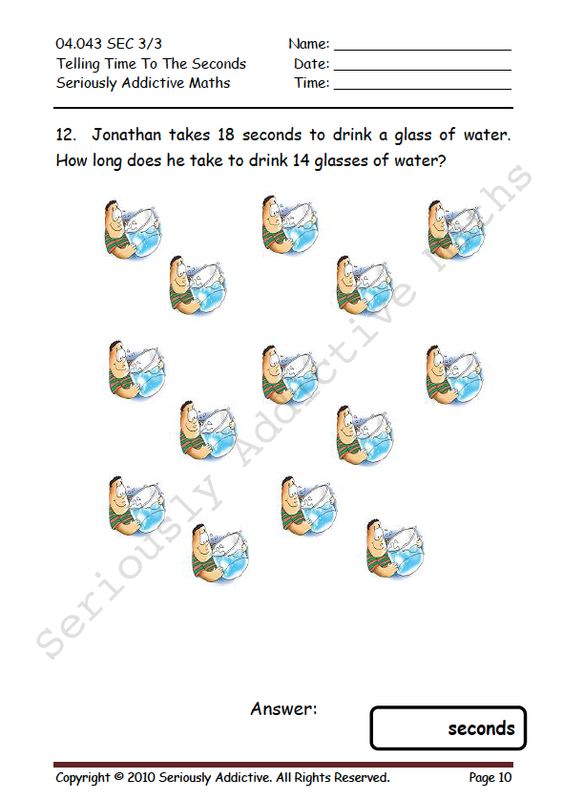 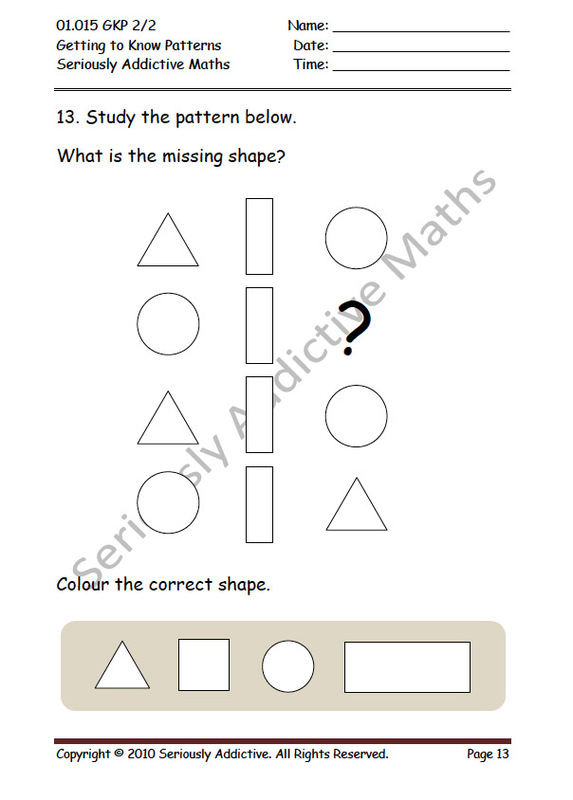 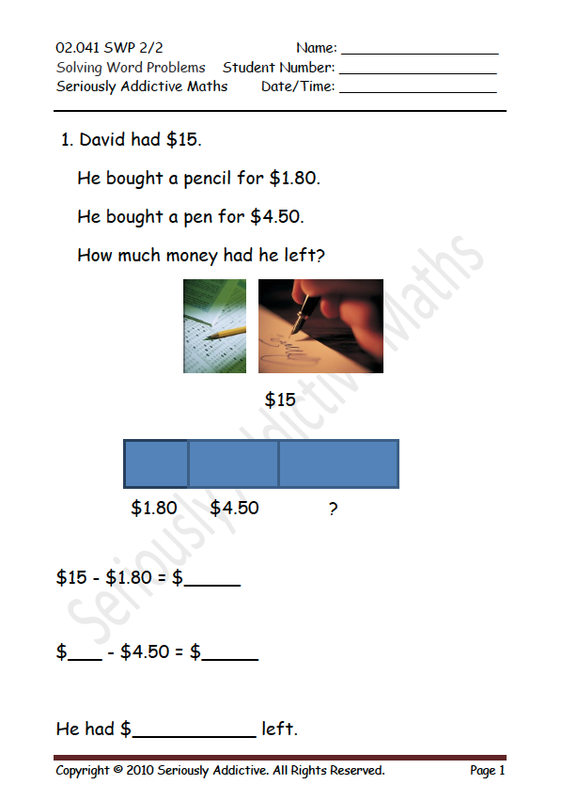 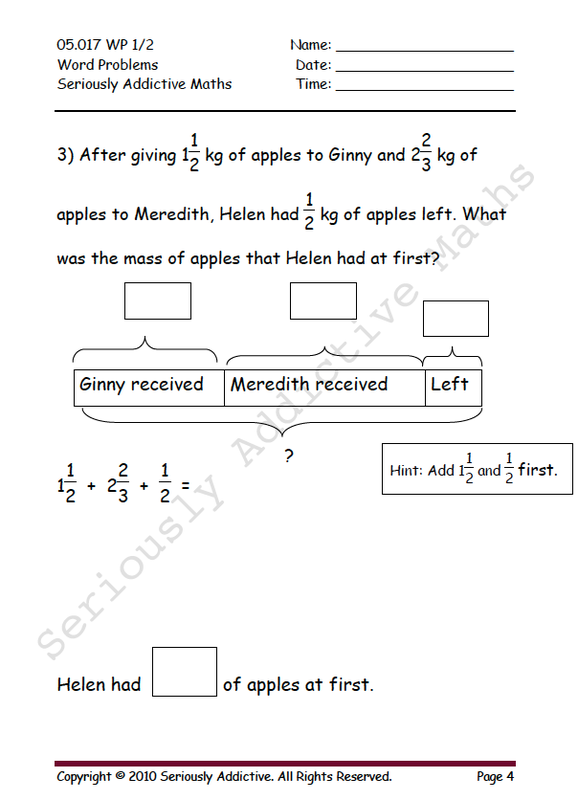 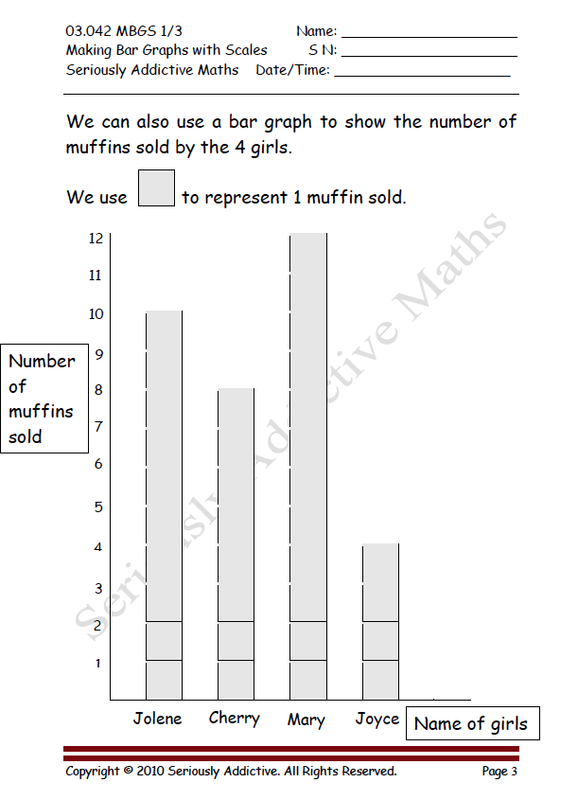 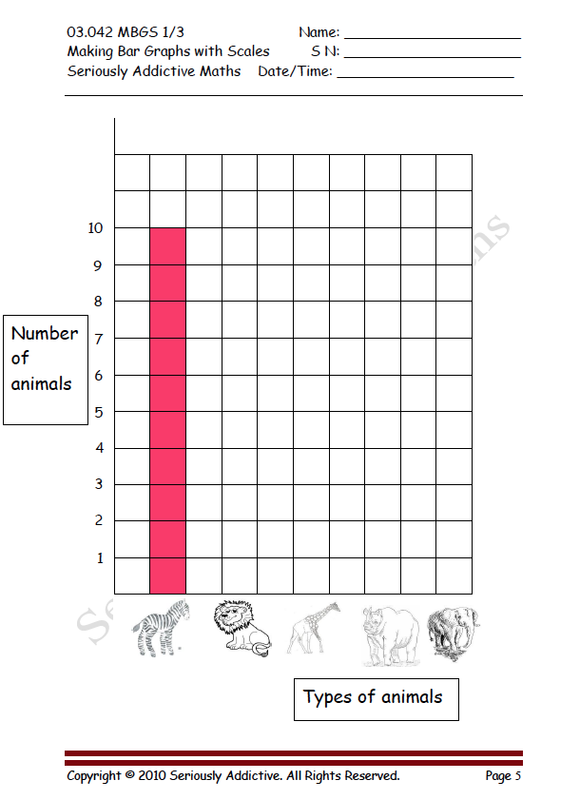 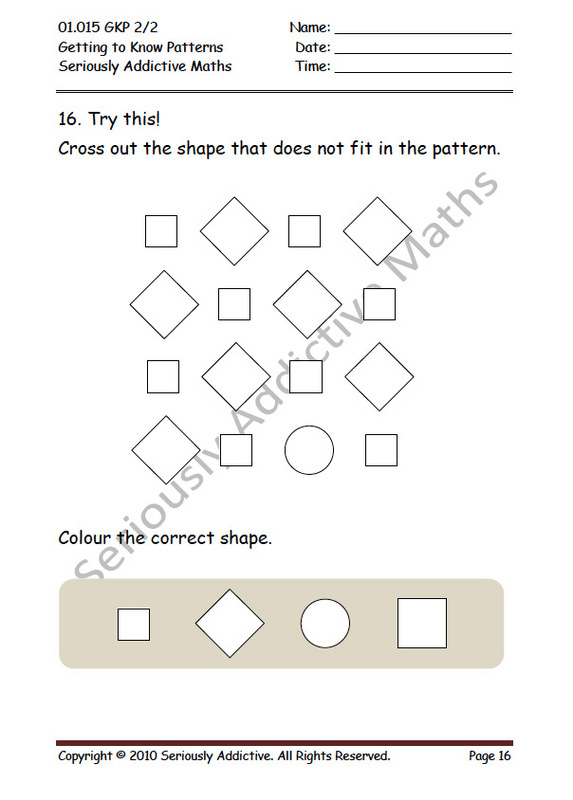 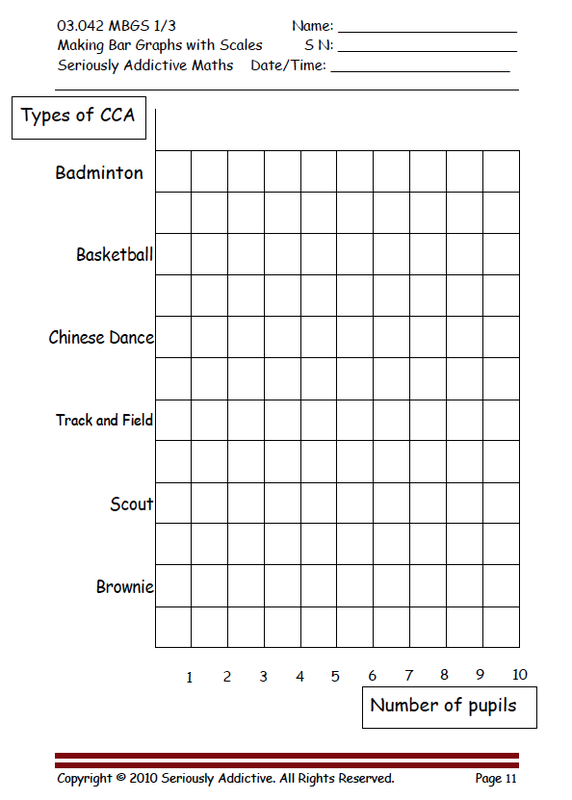 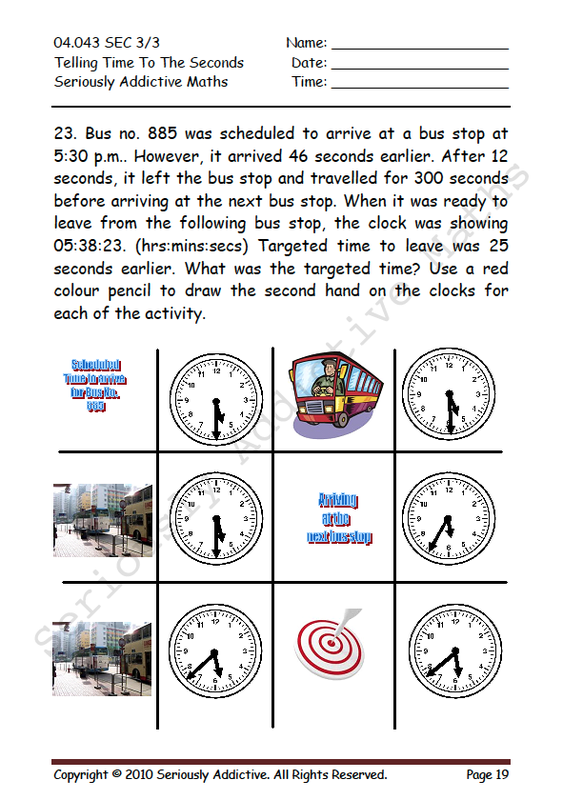 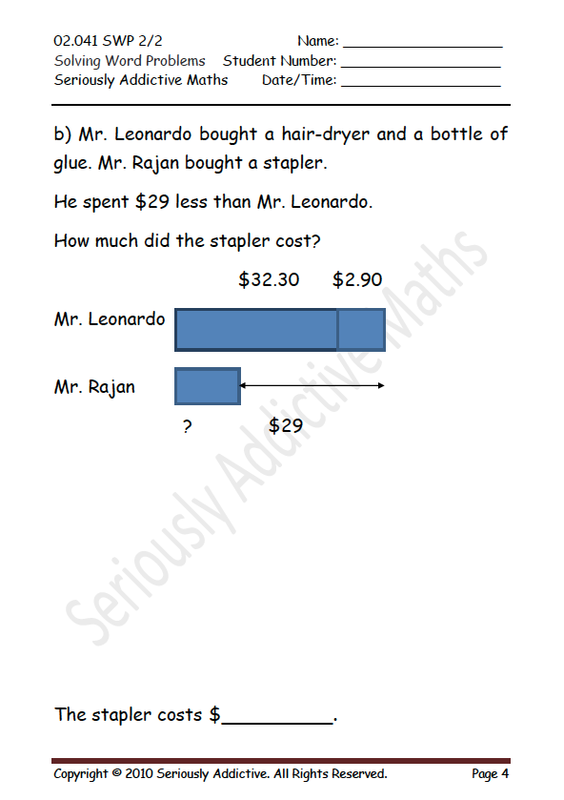 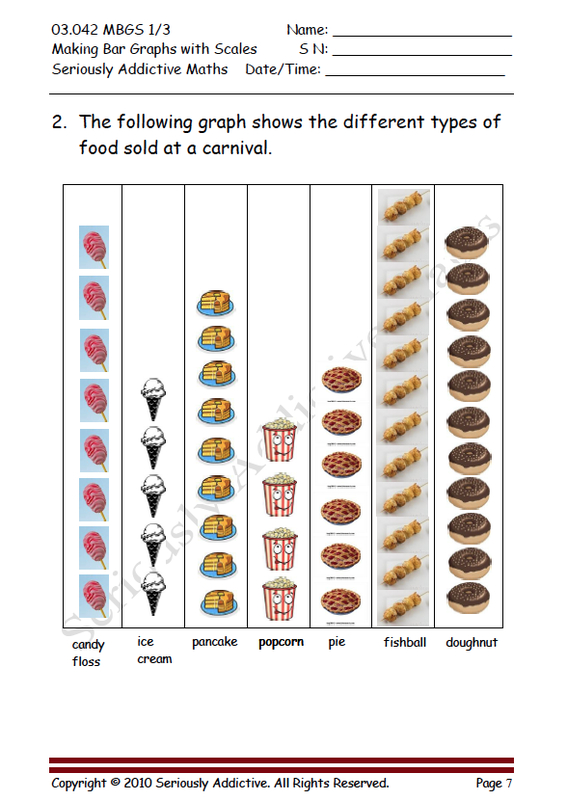 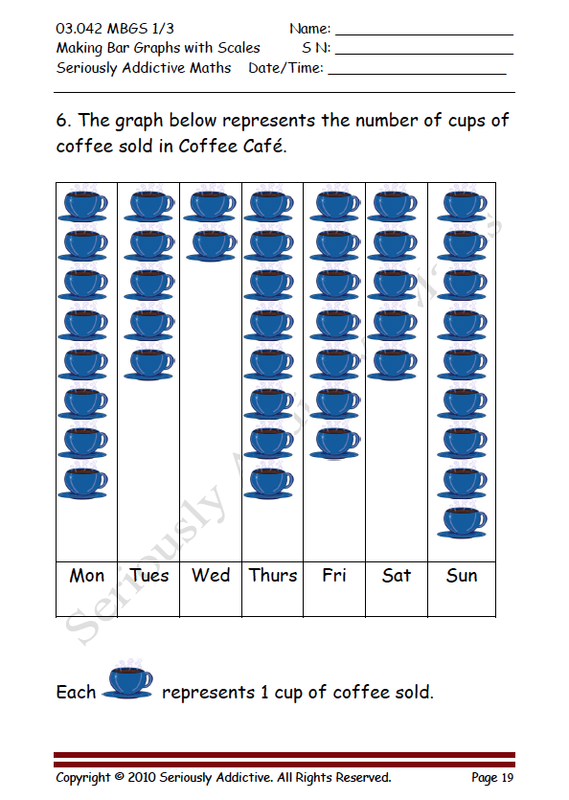 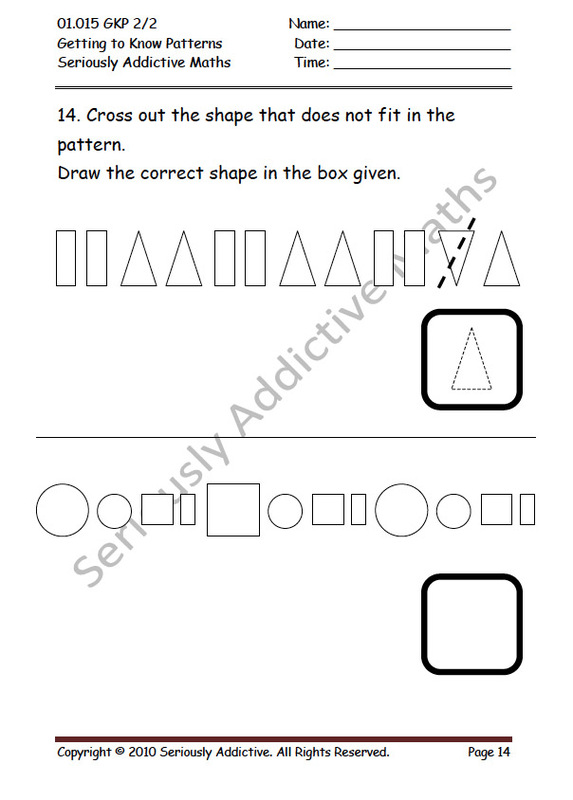 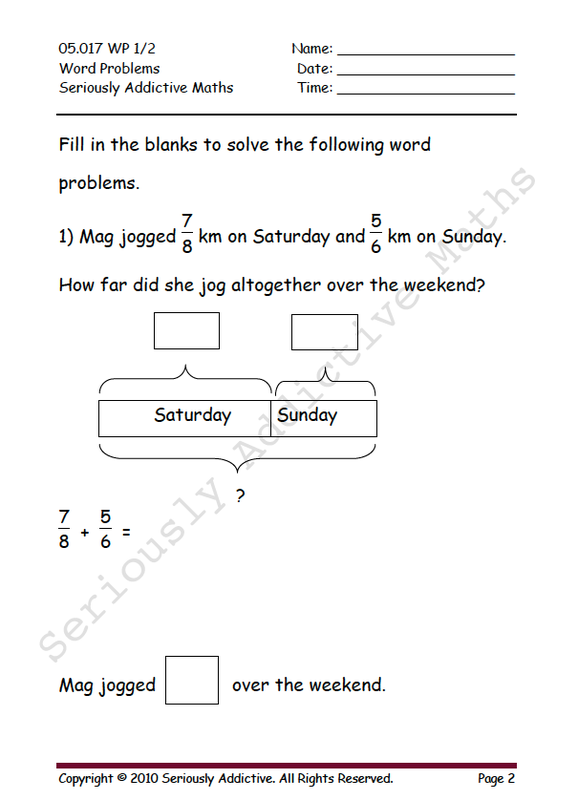 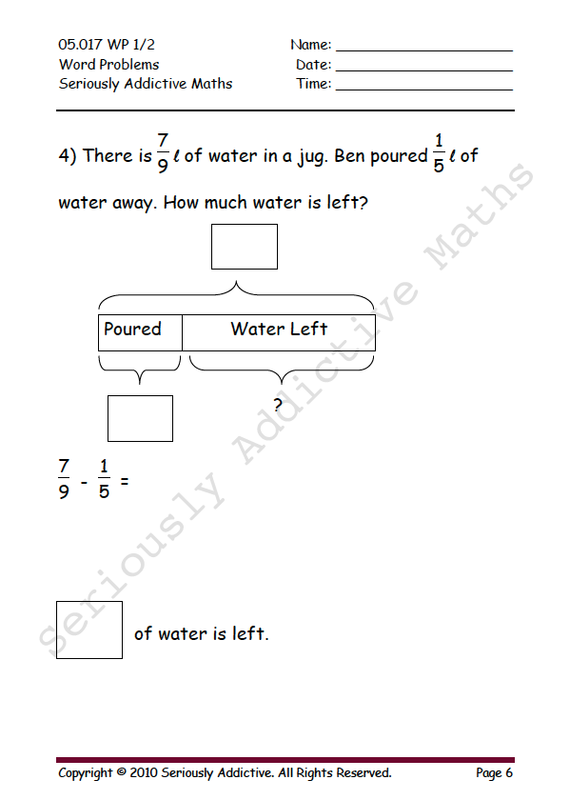 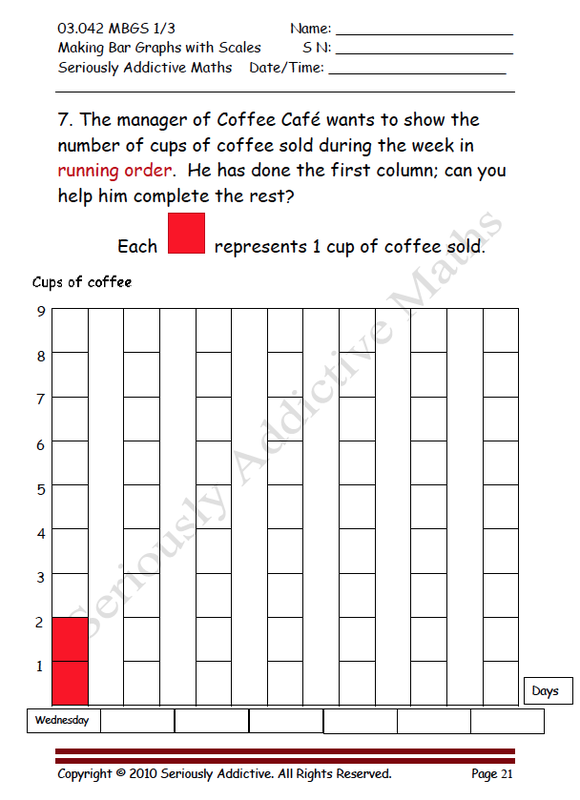 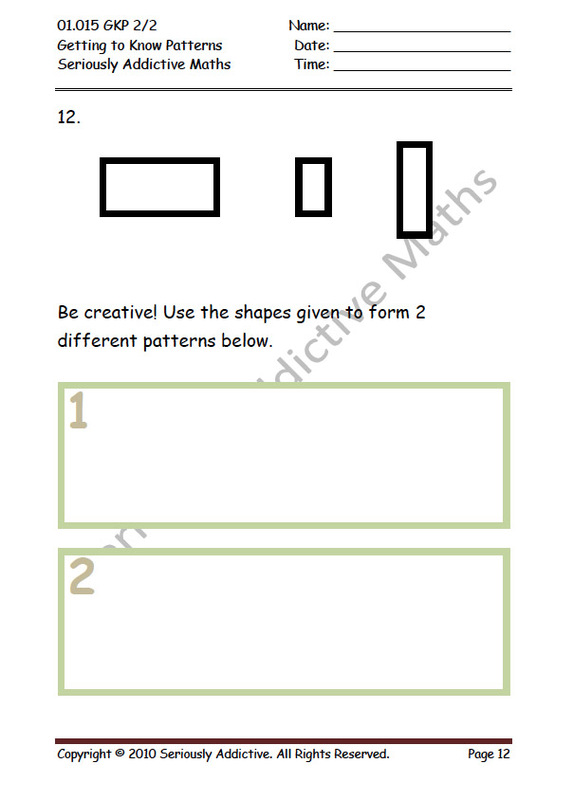 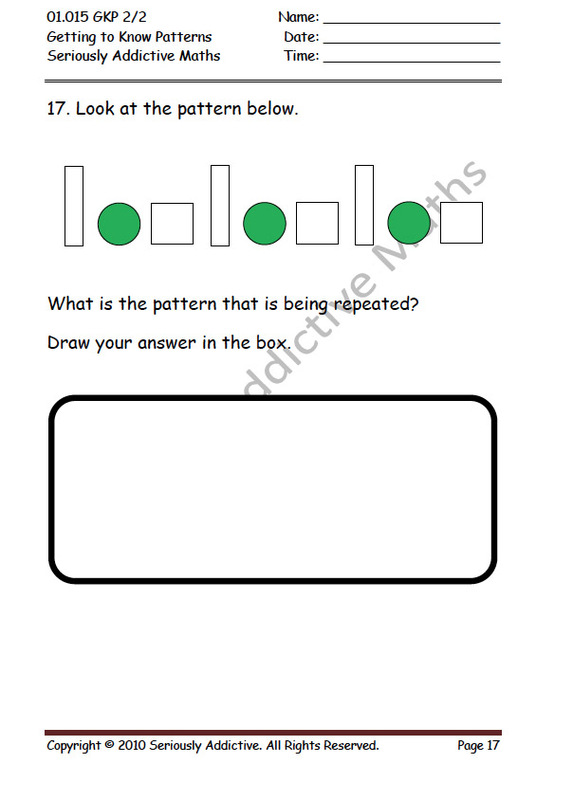 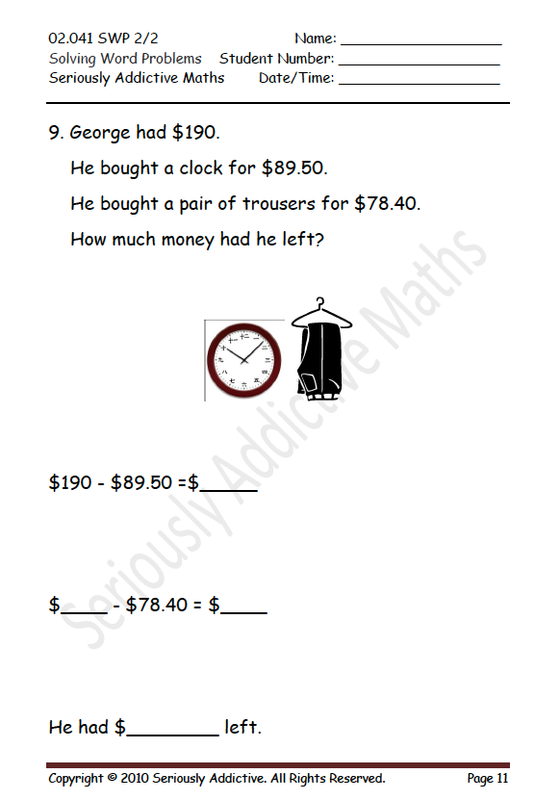 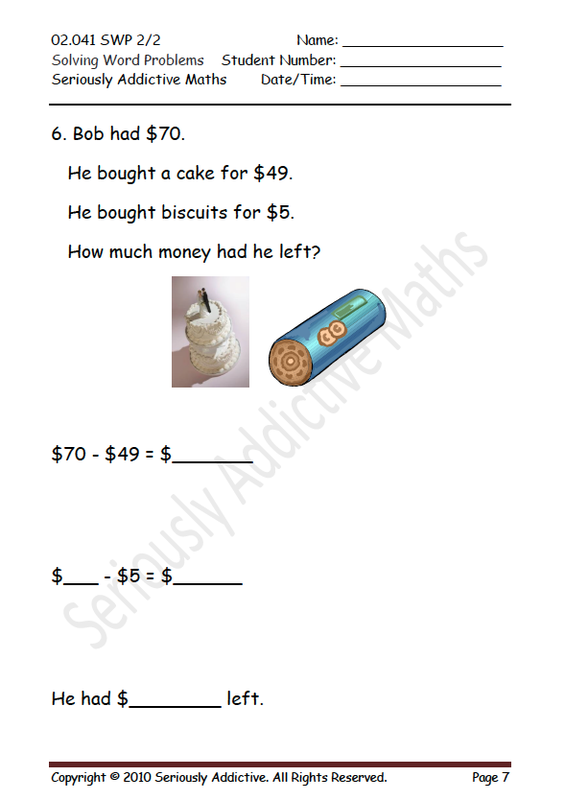 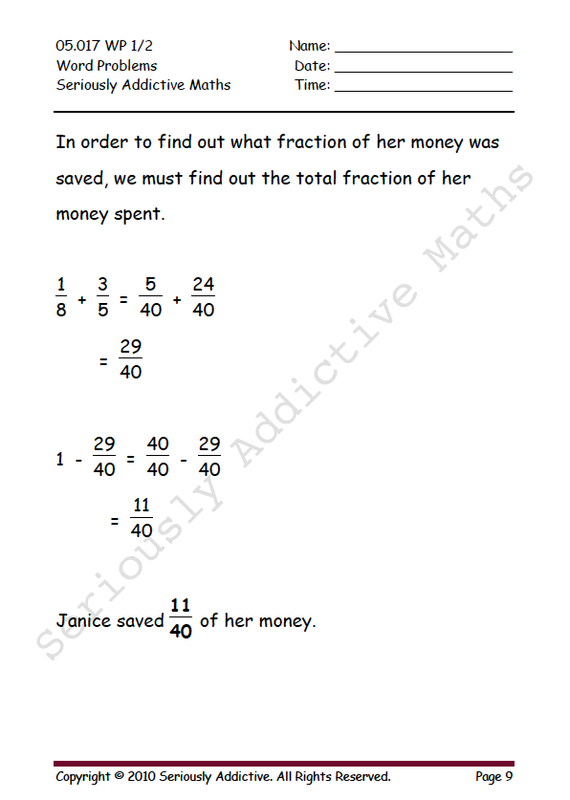 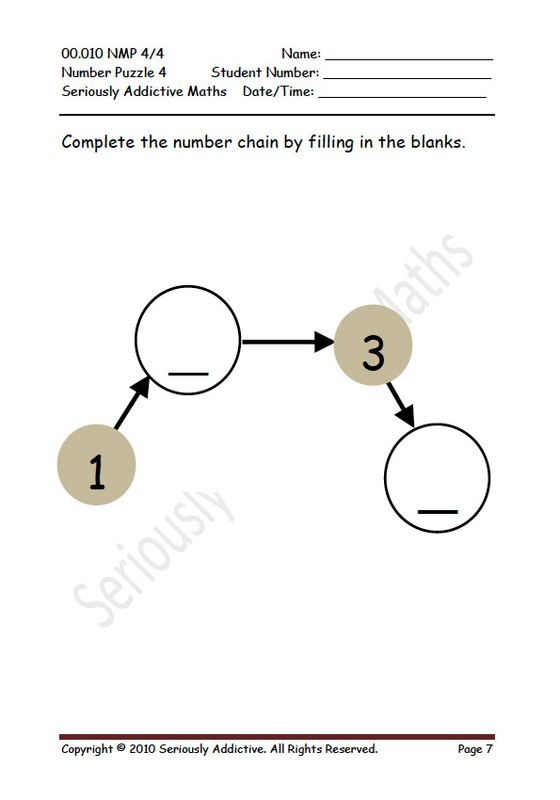 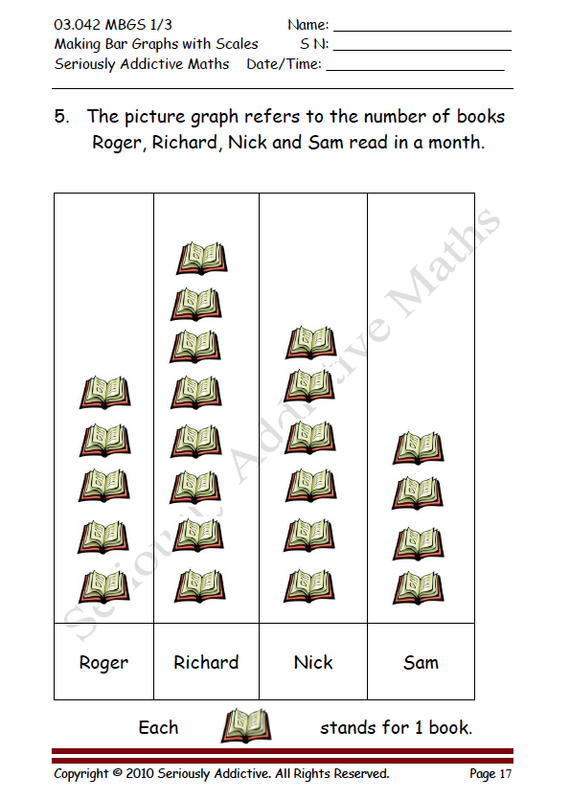 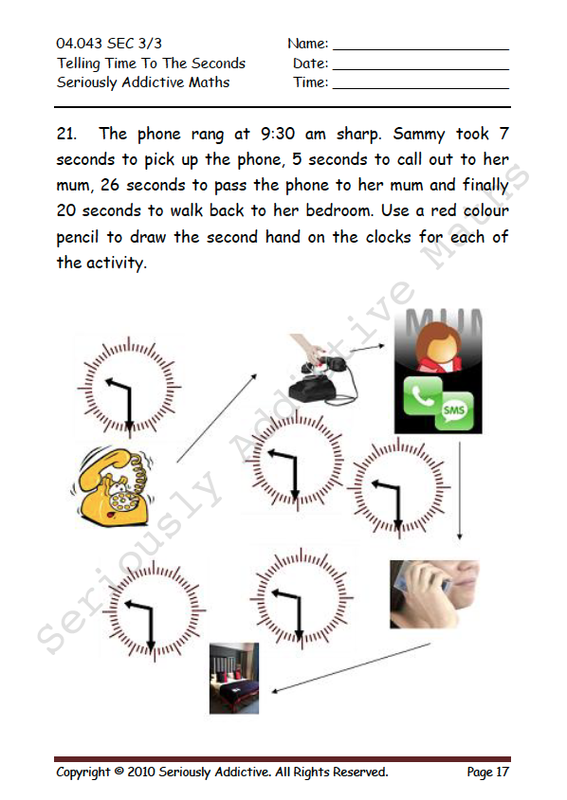 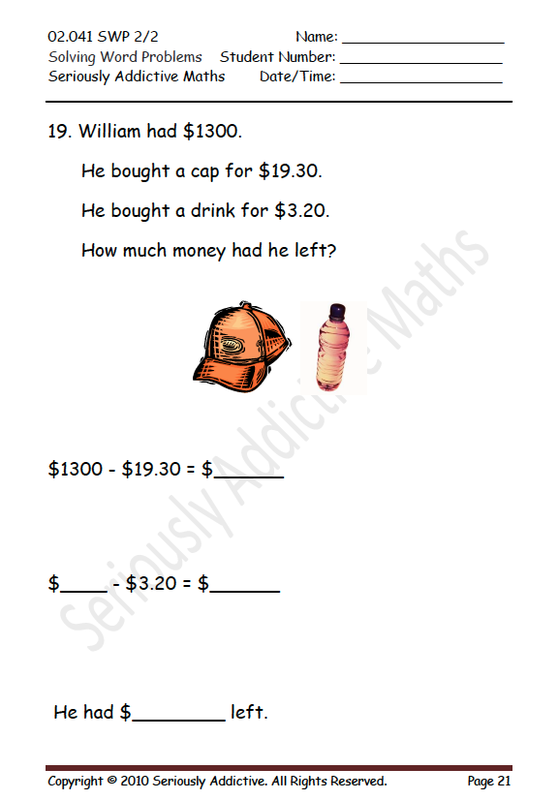 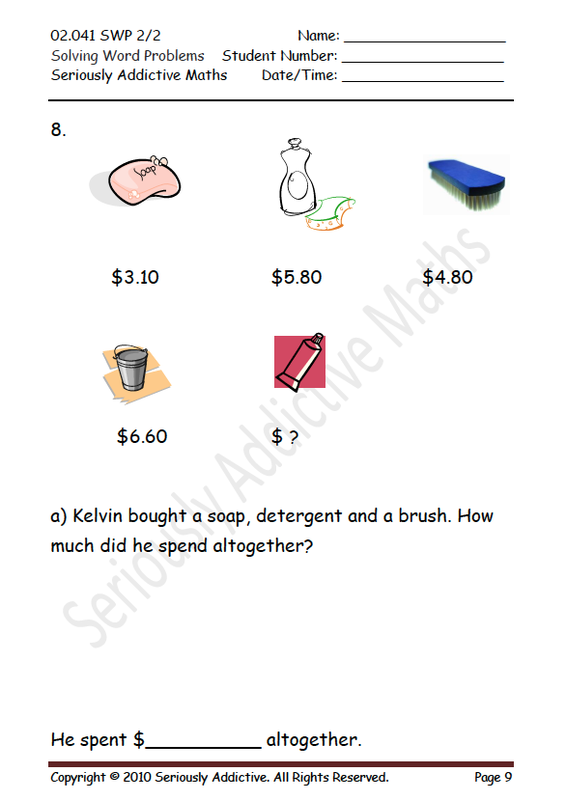 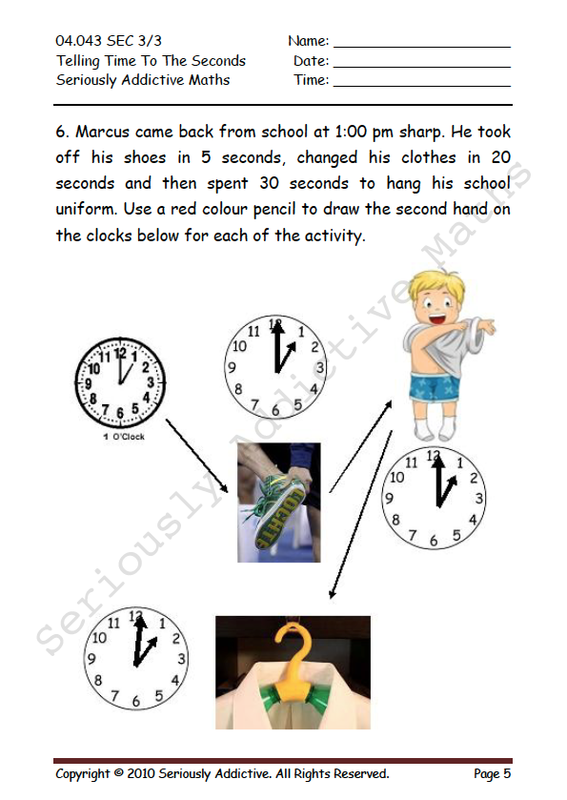 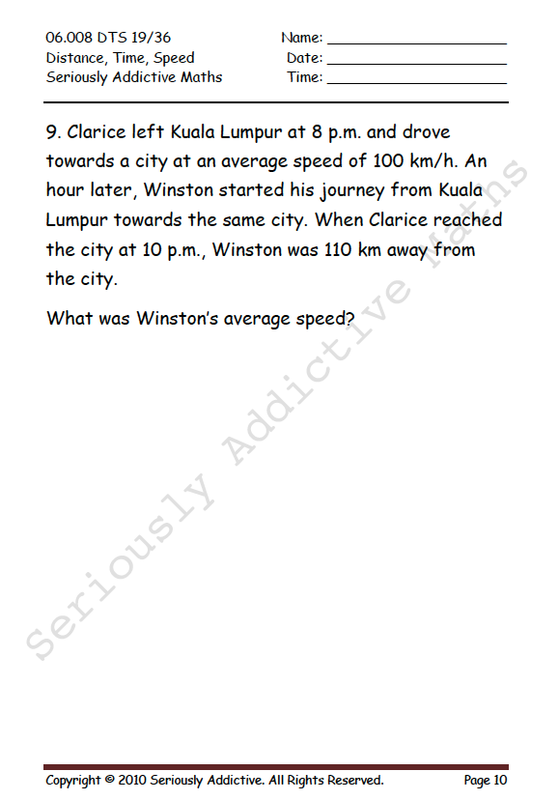 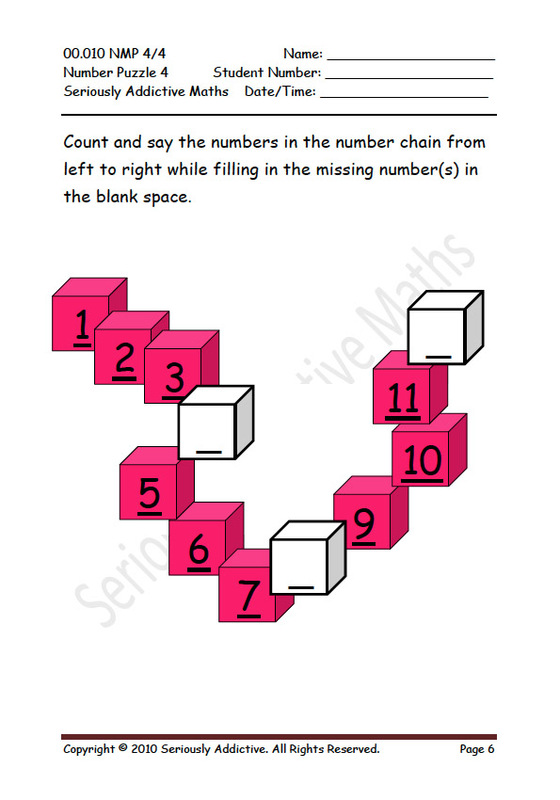 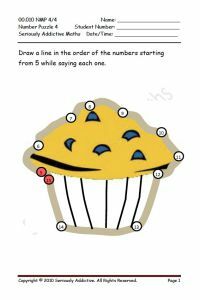 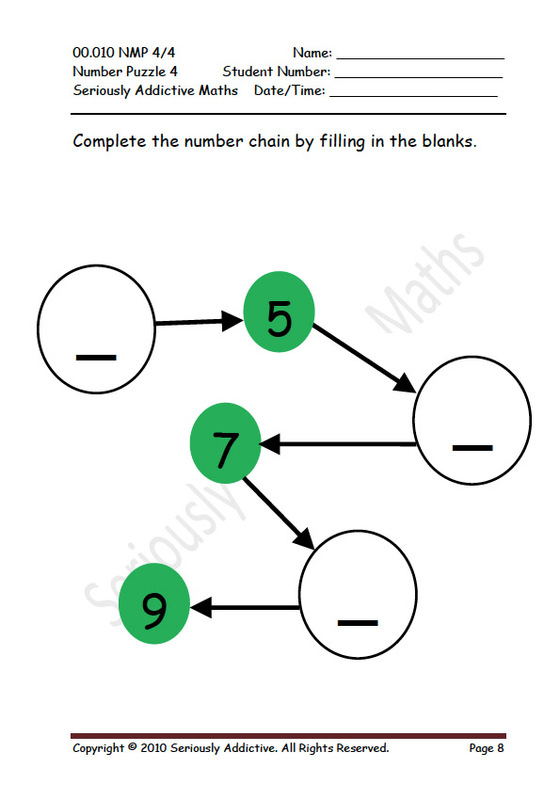 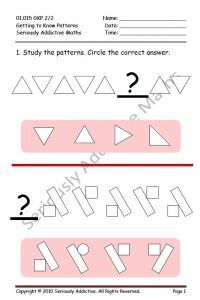 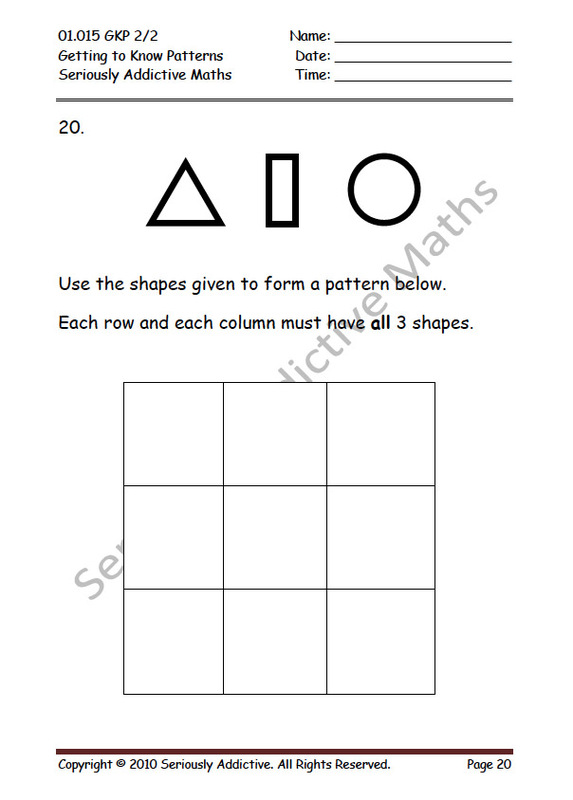 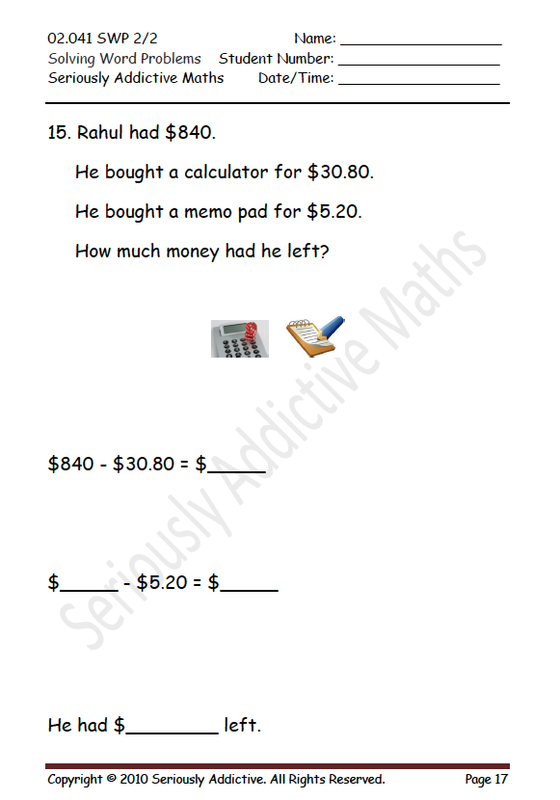 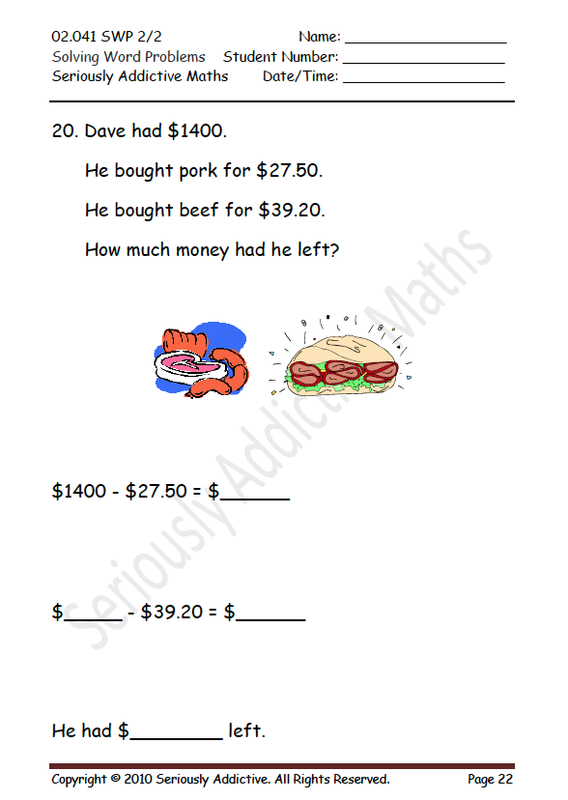 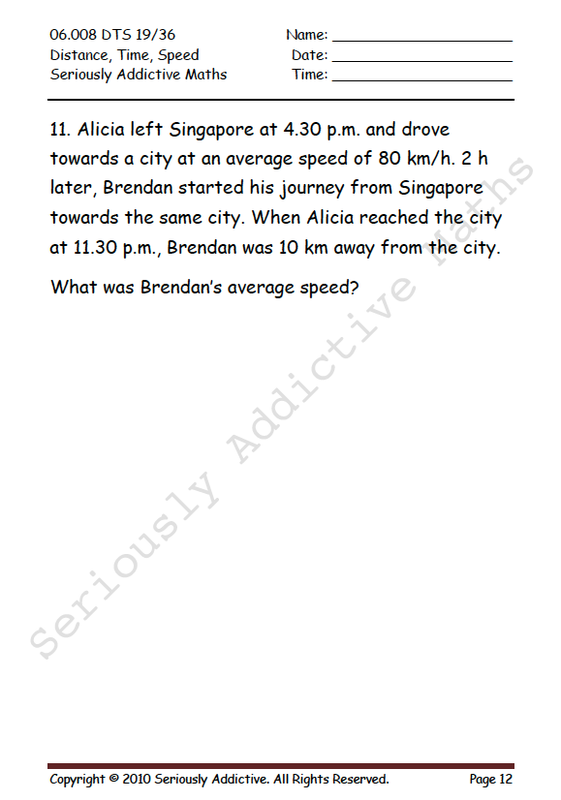 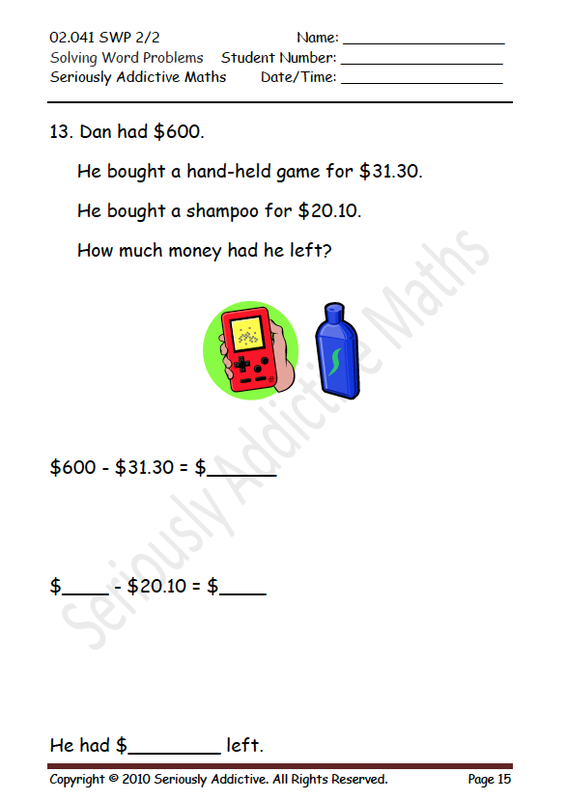 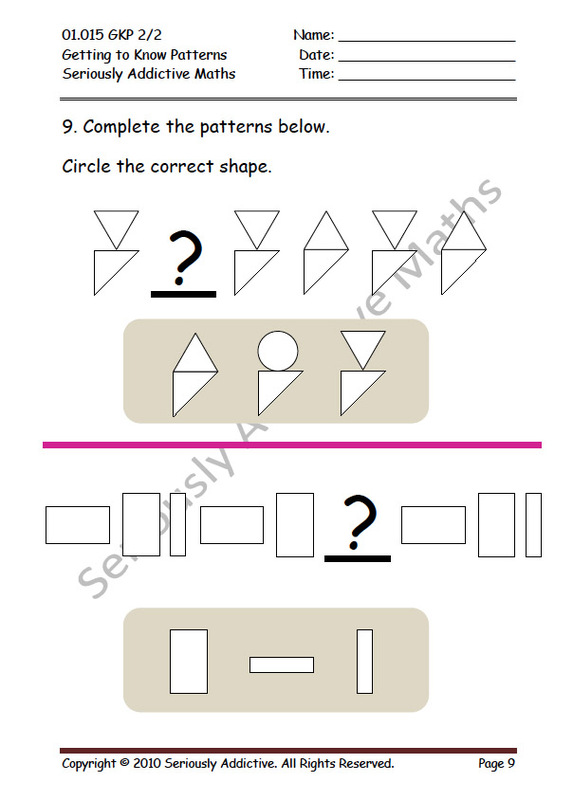 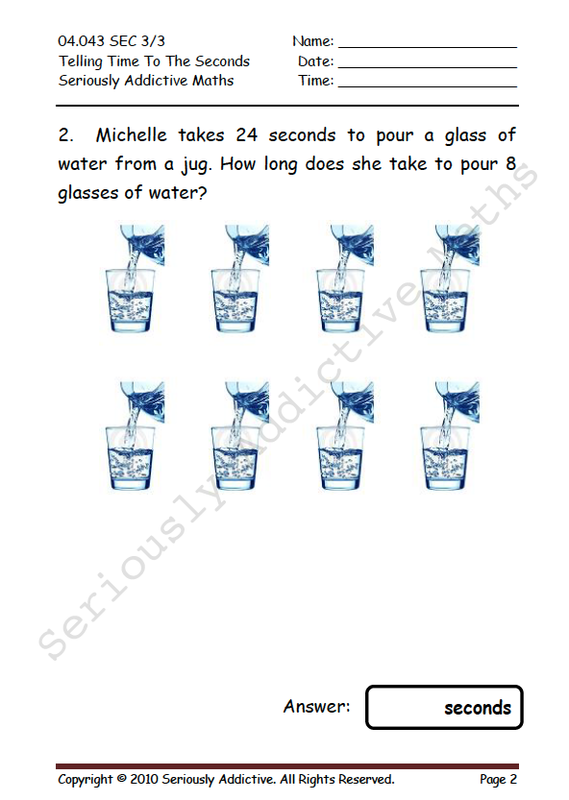 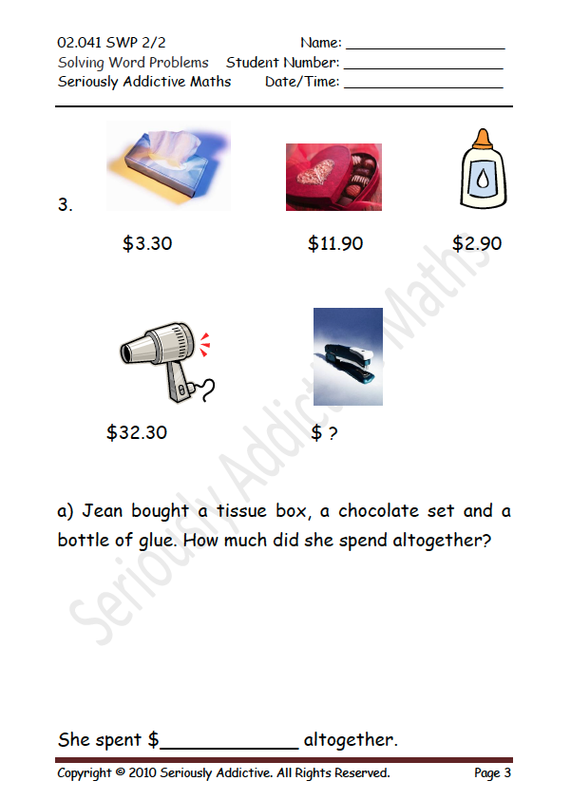 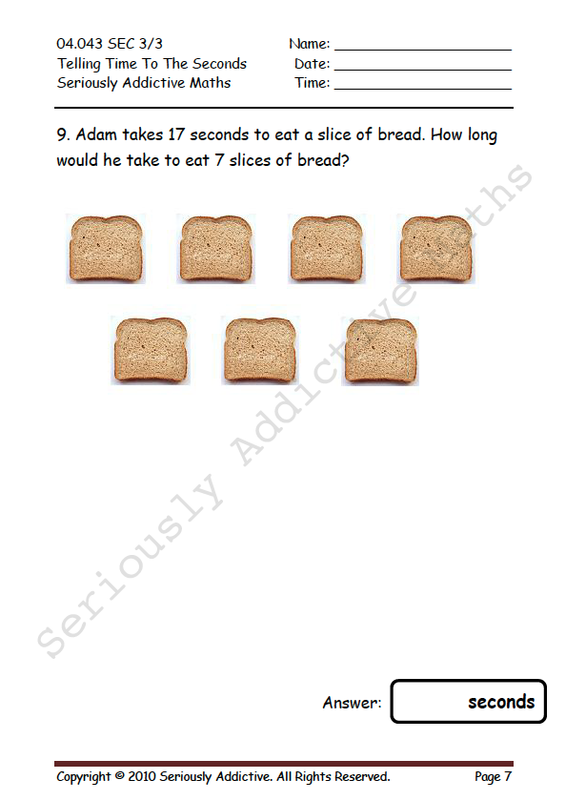 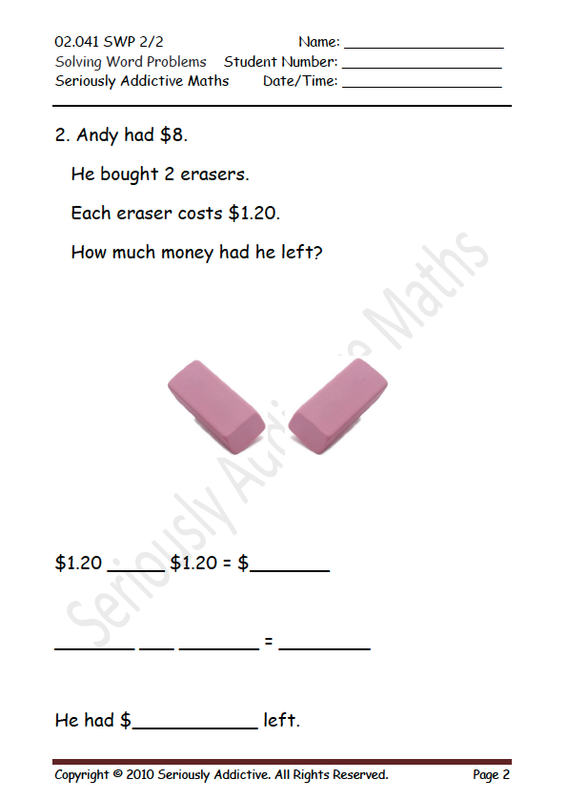 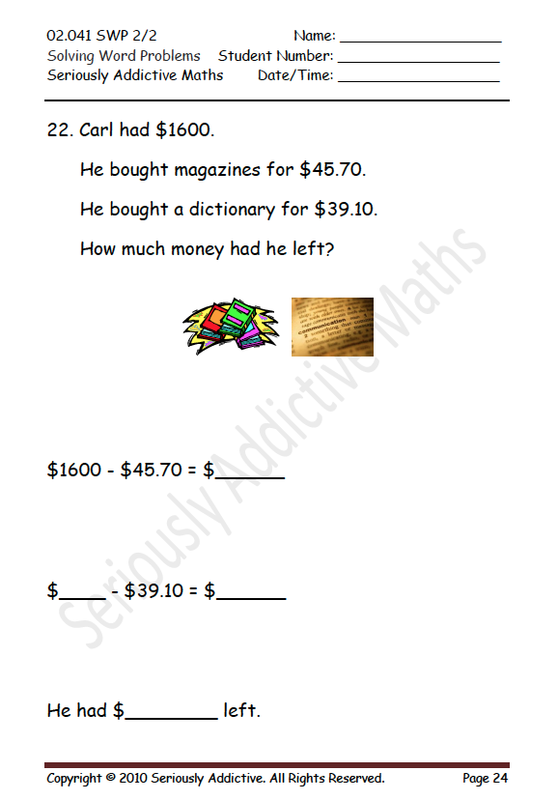 Our worksheets are designed to hone the most relevant skills and methods for your child to excel in Singaporean Math. 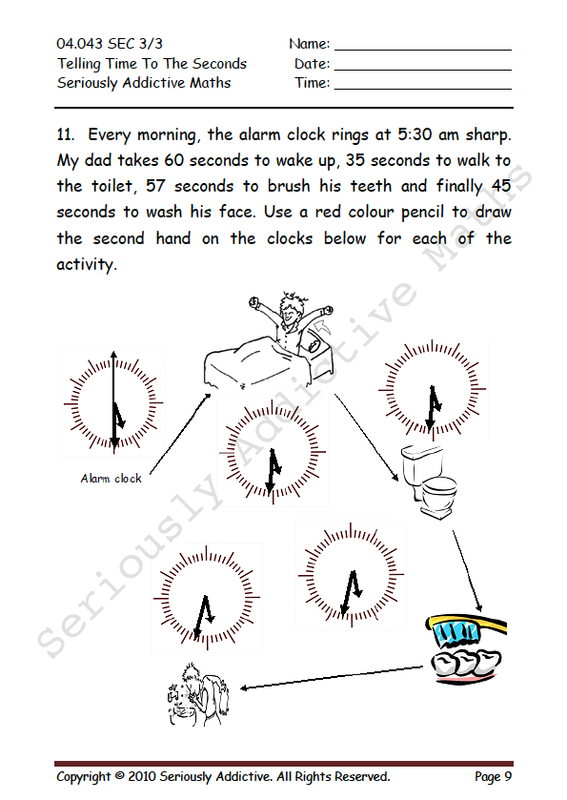 The pace of learning is specially calibrated for your child.